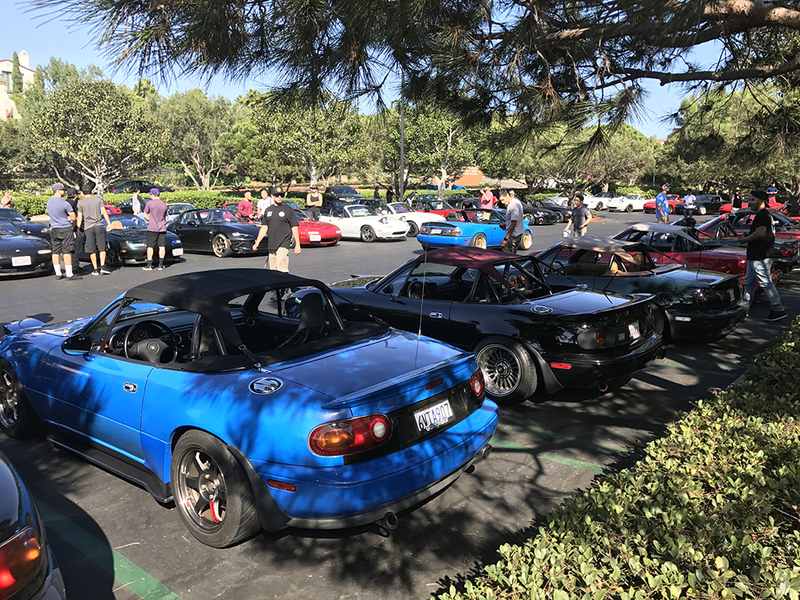 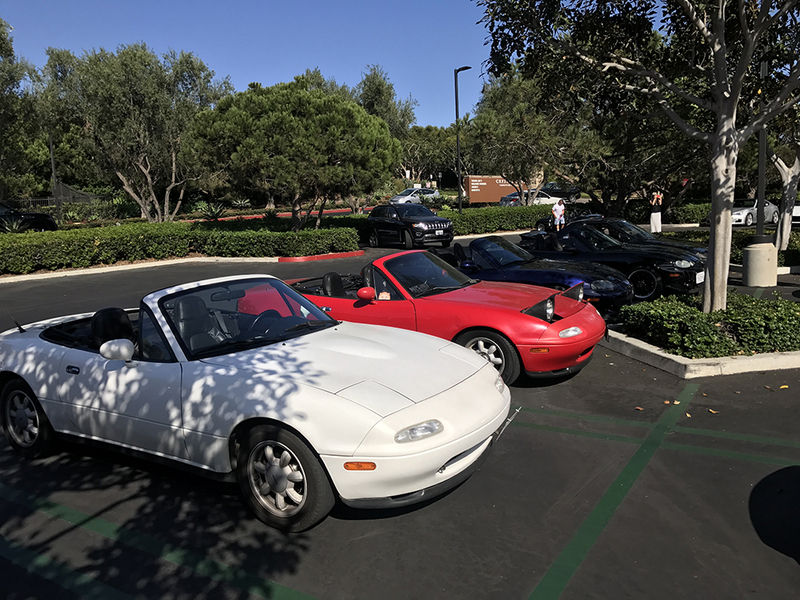 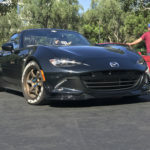 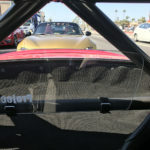 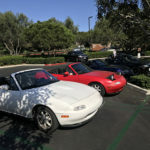 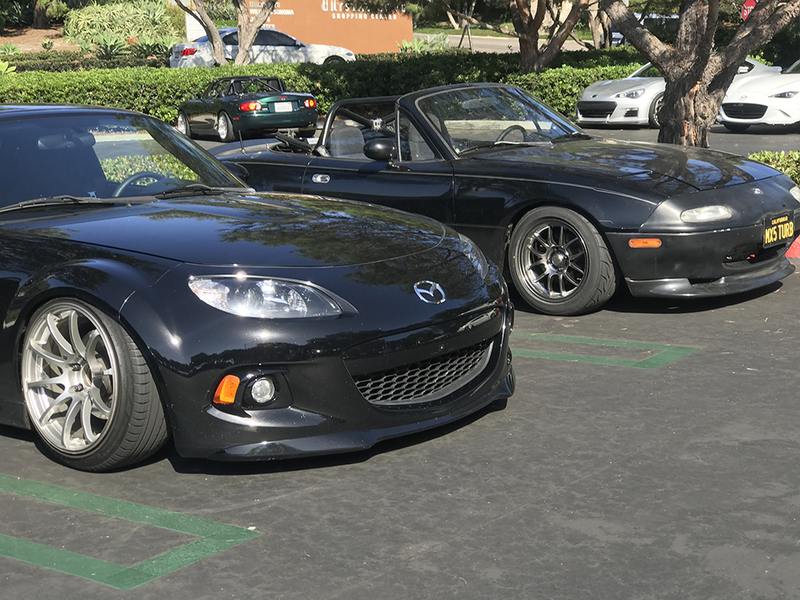 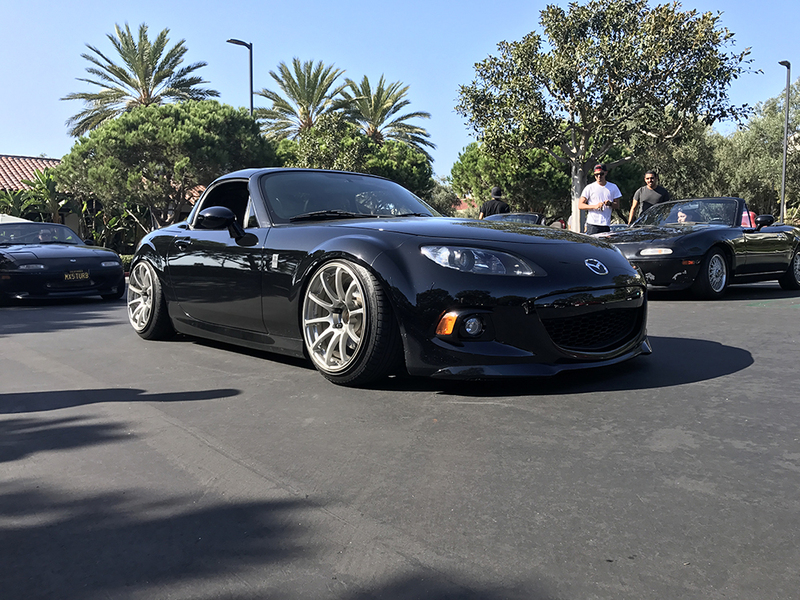 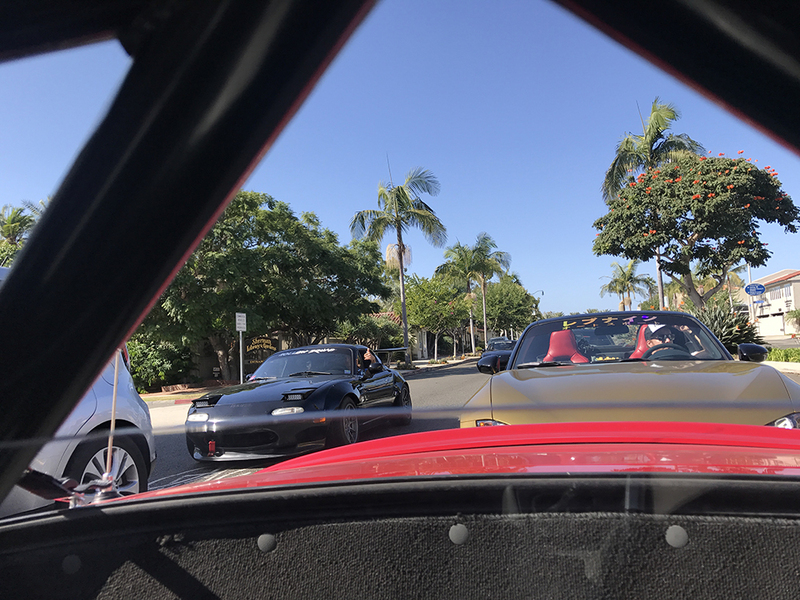 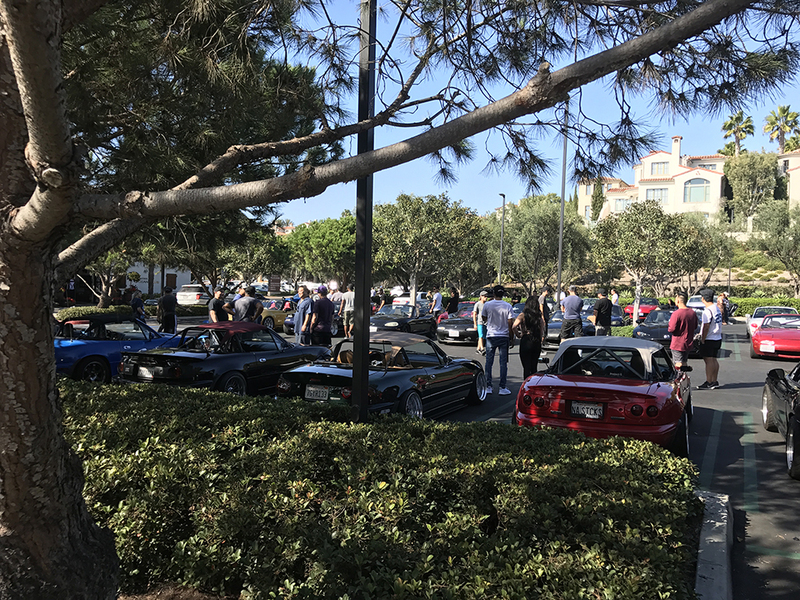 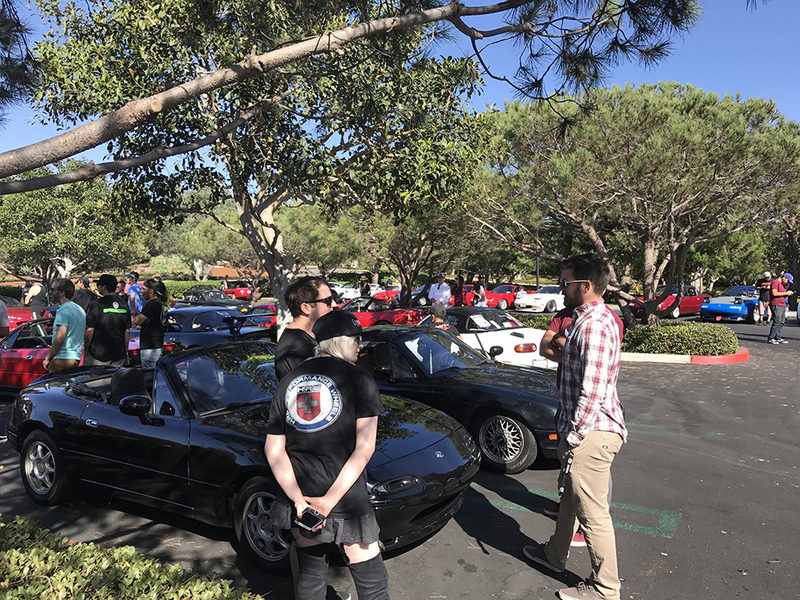 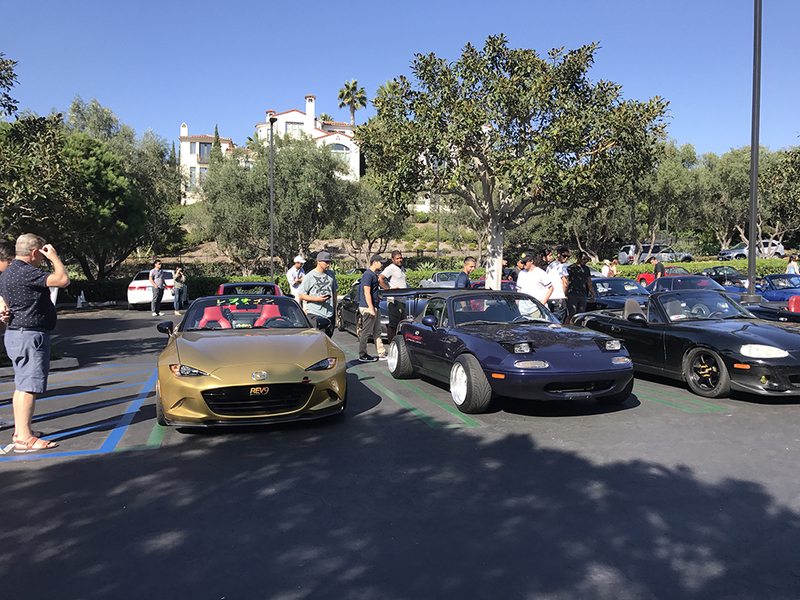 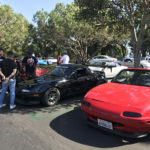 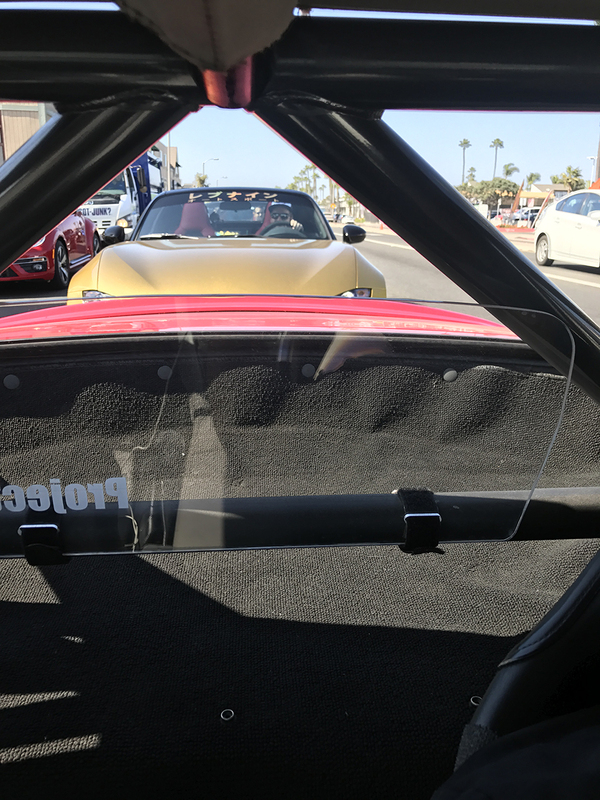 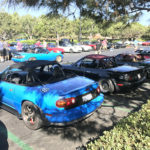 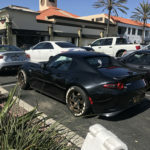 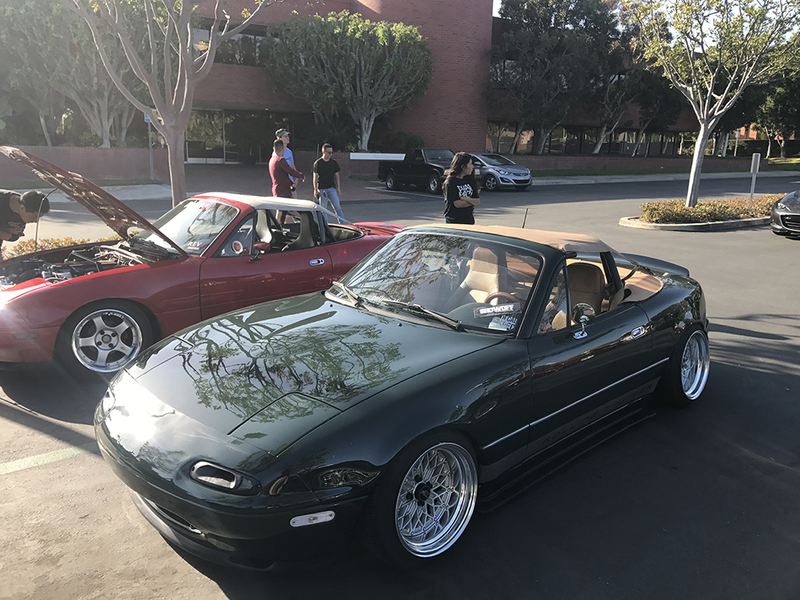 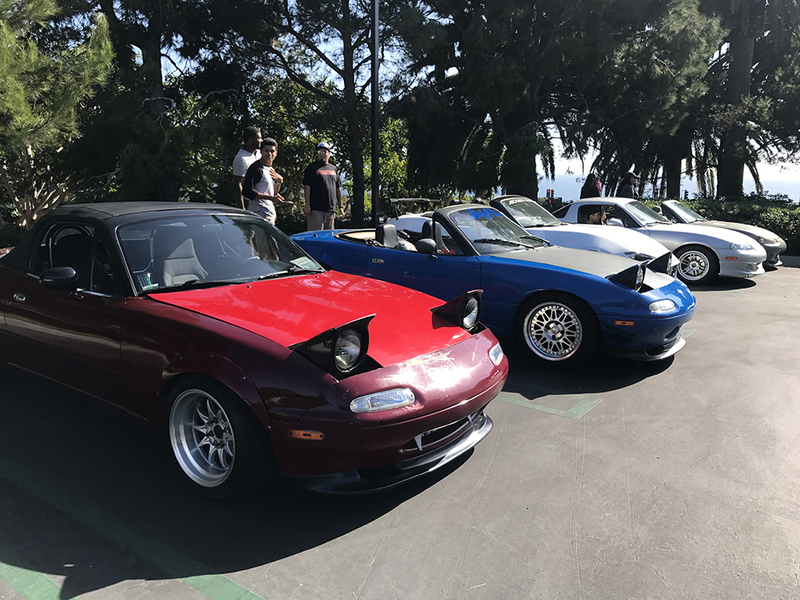 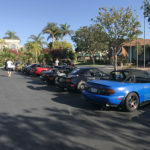 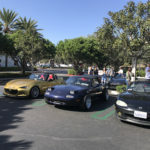 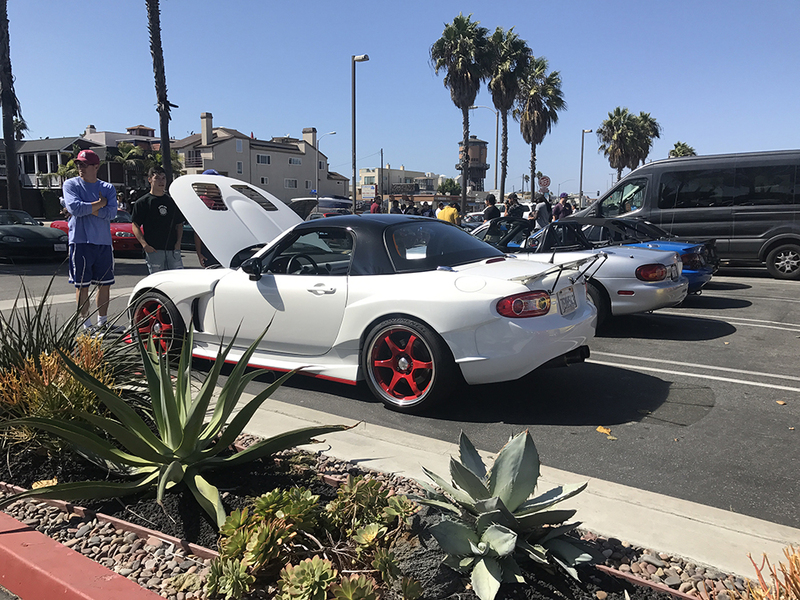 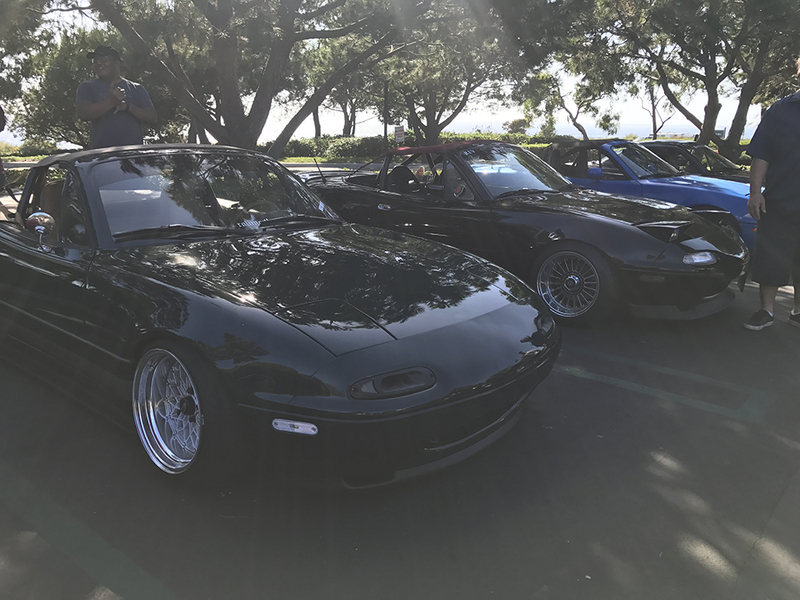 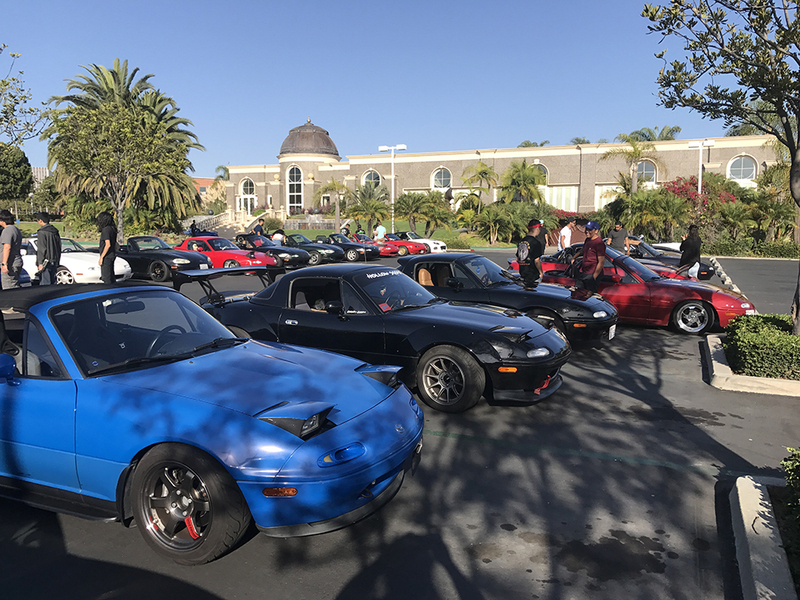 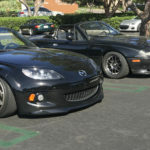 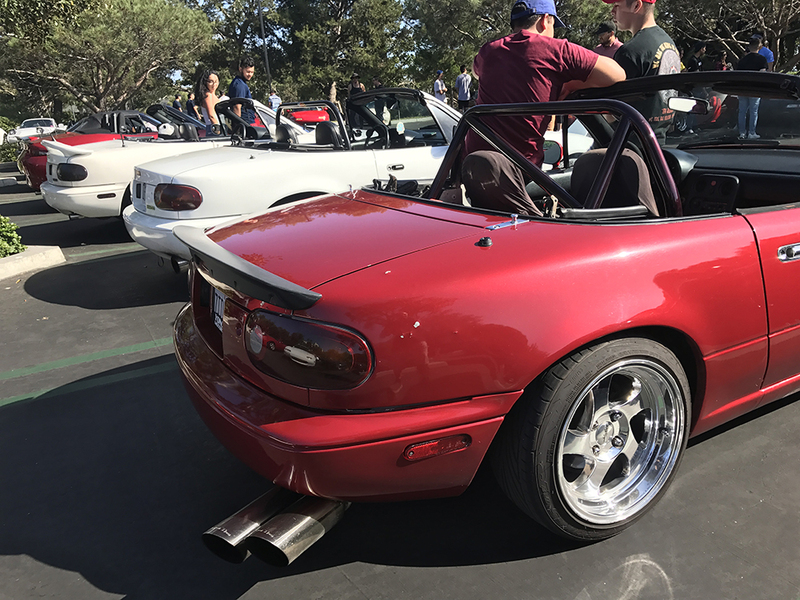 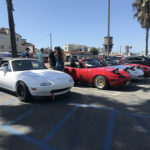 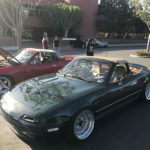 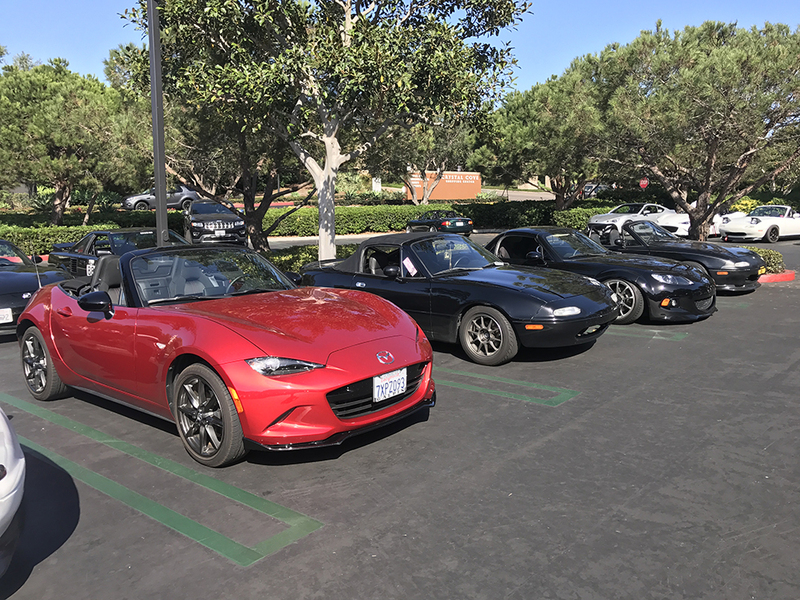 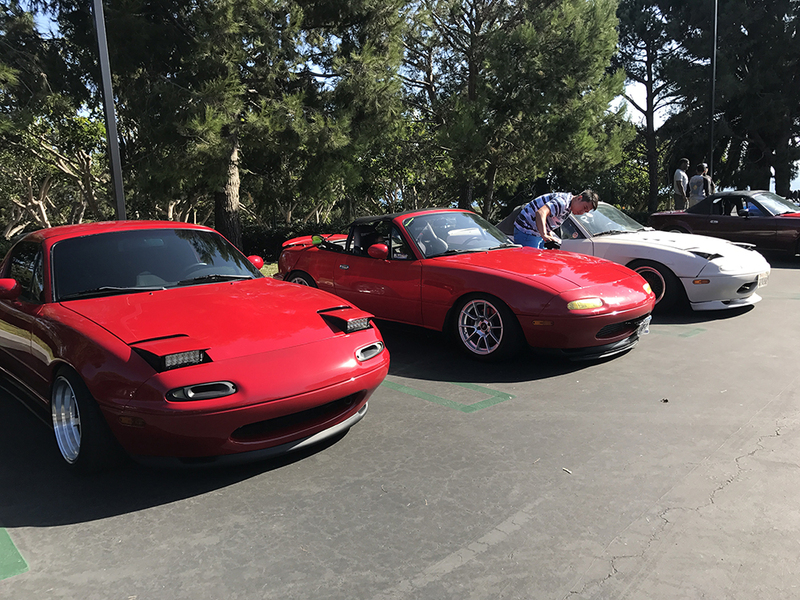 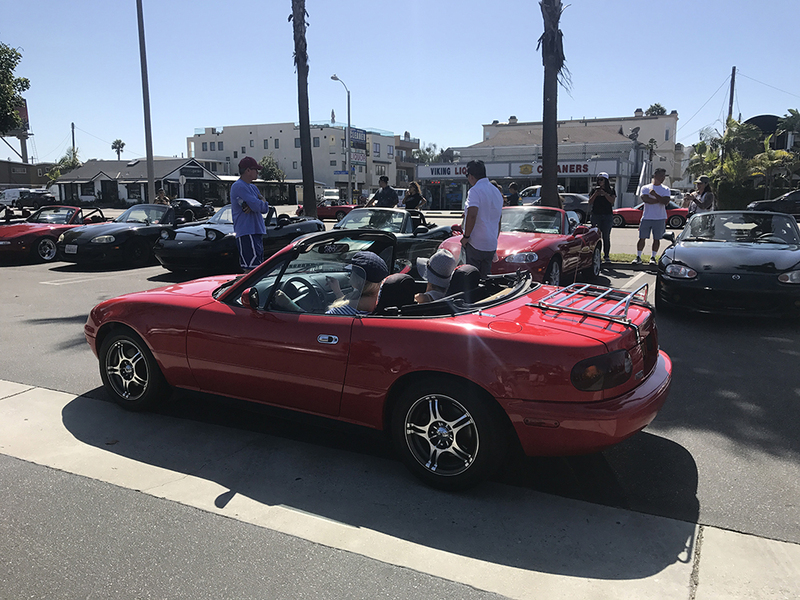 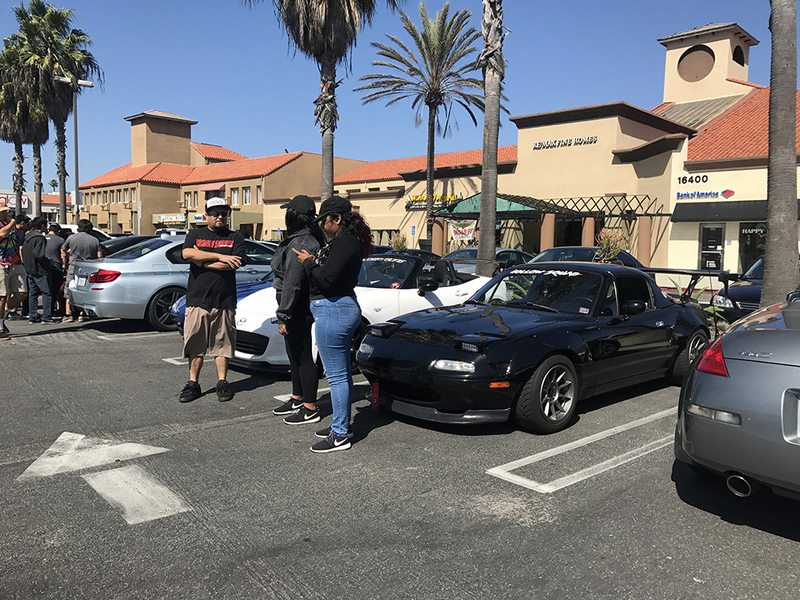 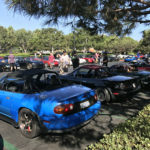 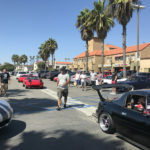 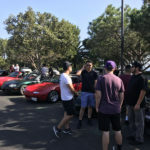 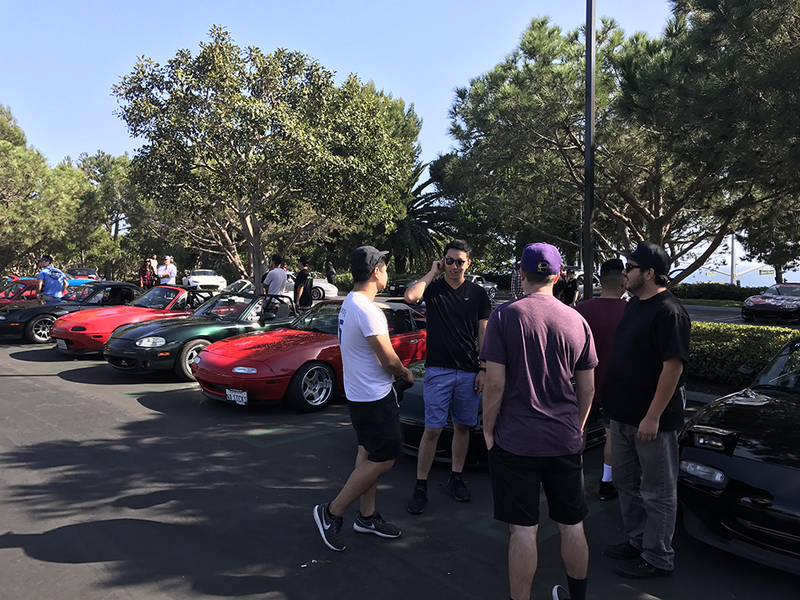 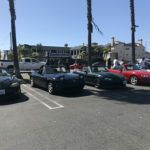 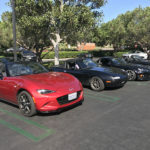 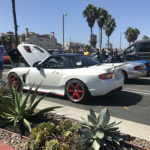 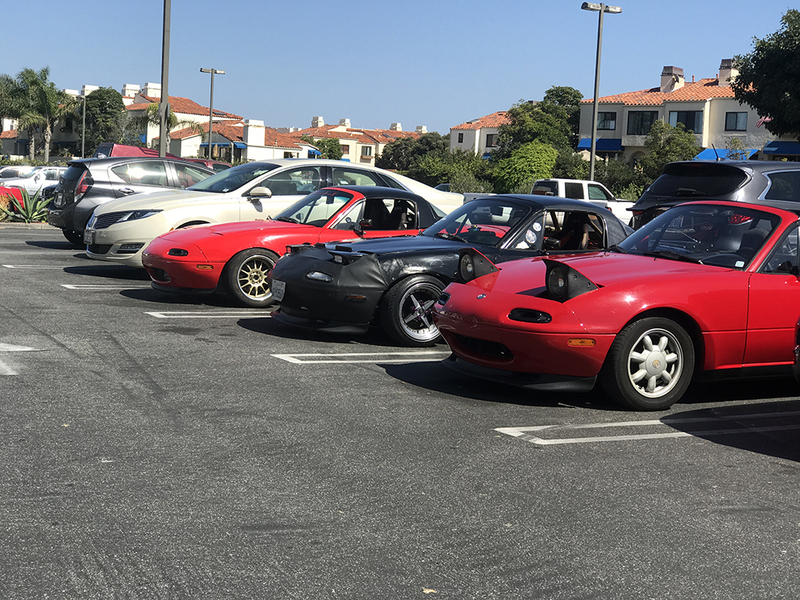 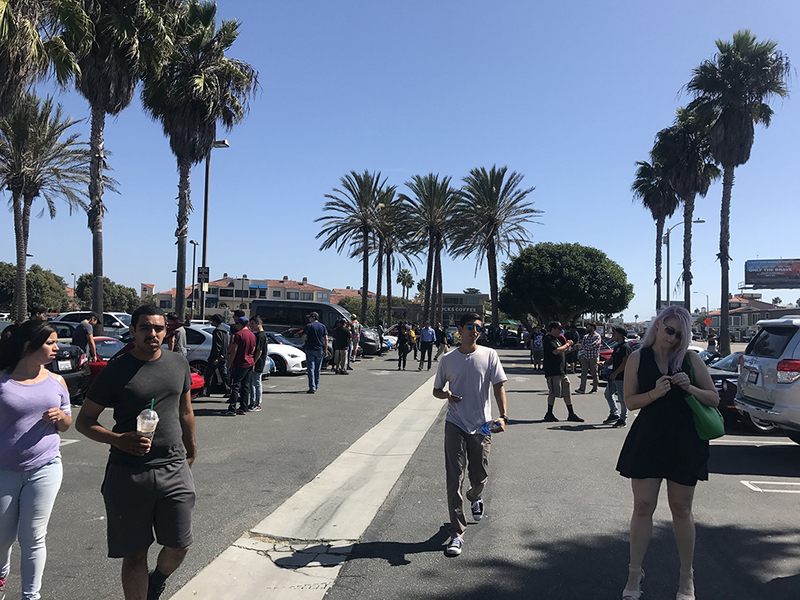 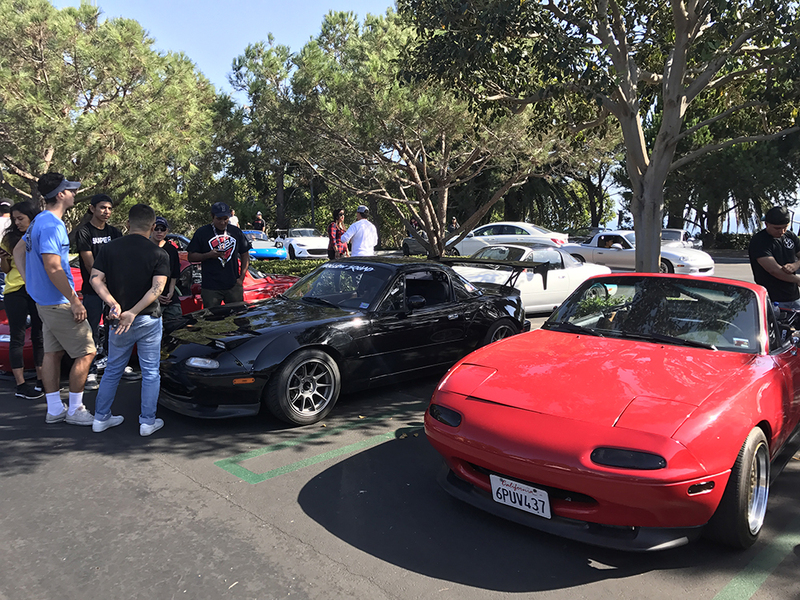 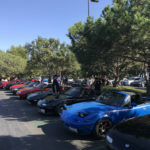 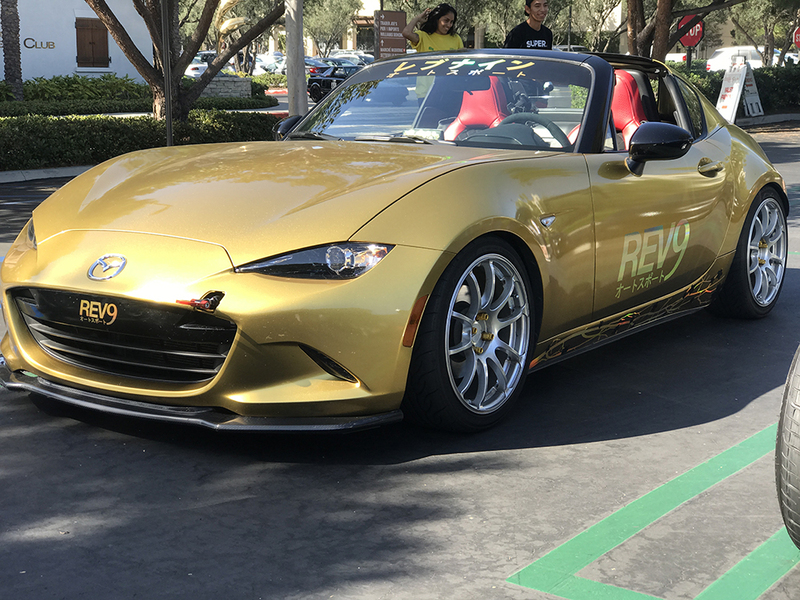 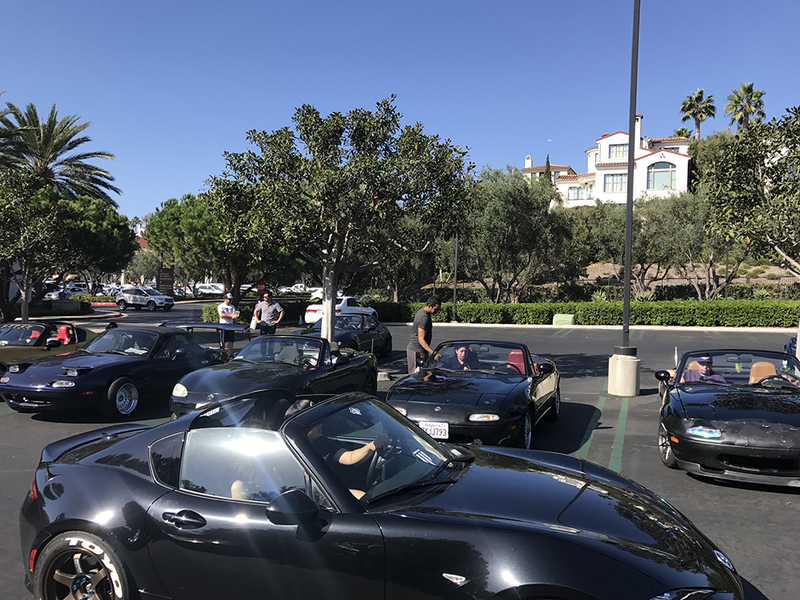 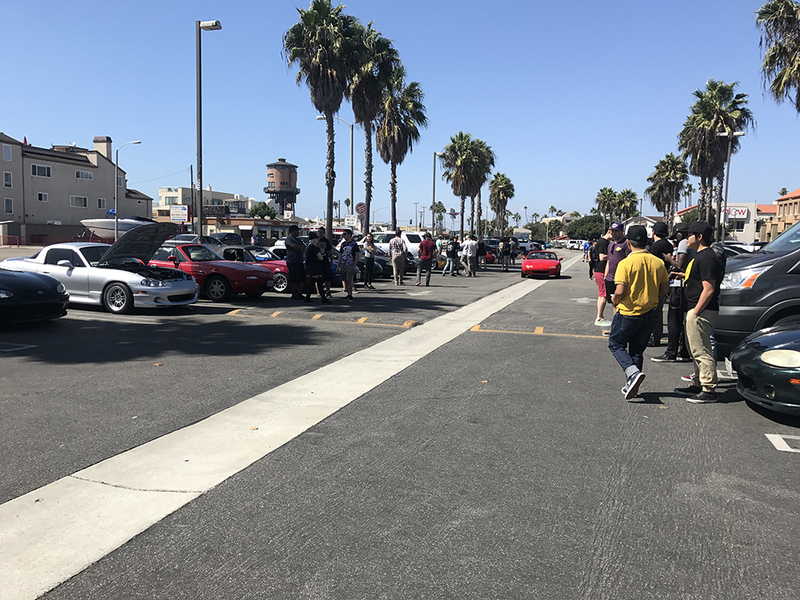 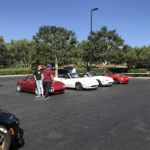 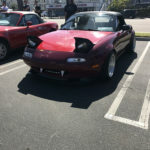 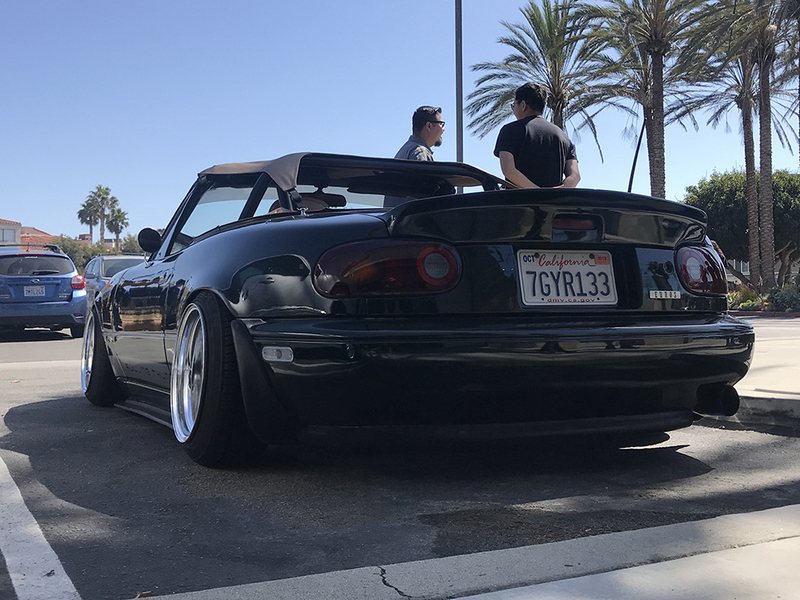 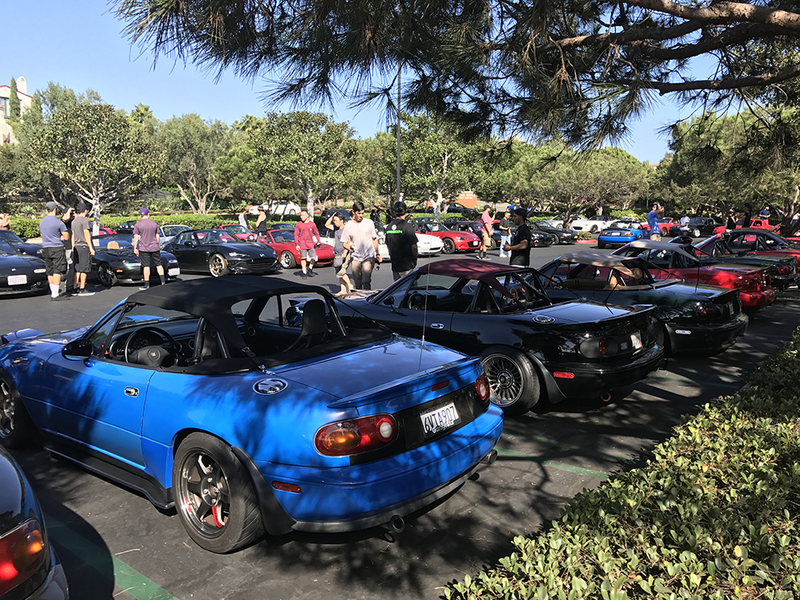 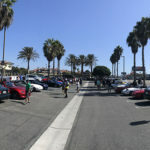 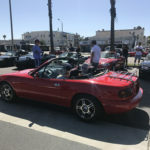 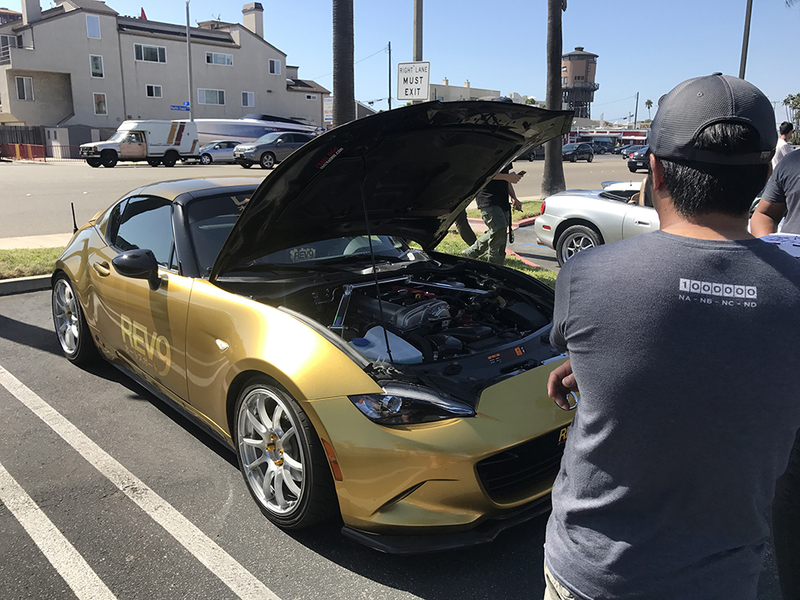 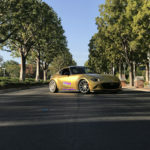 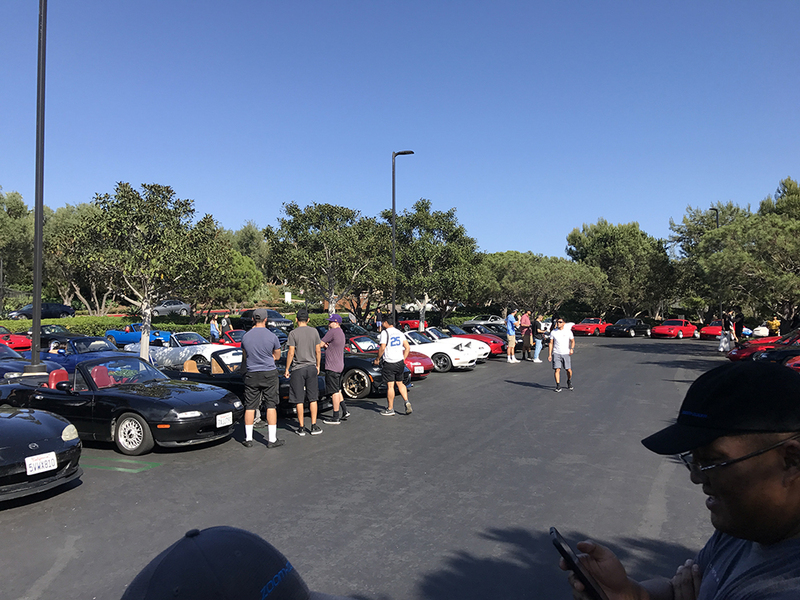 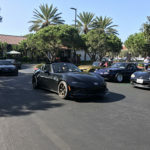 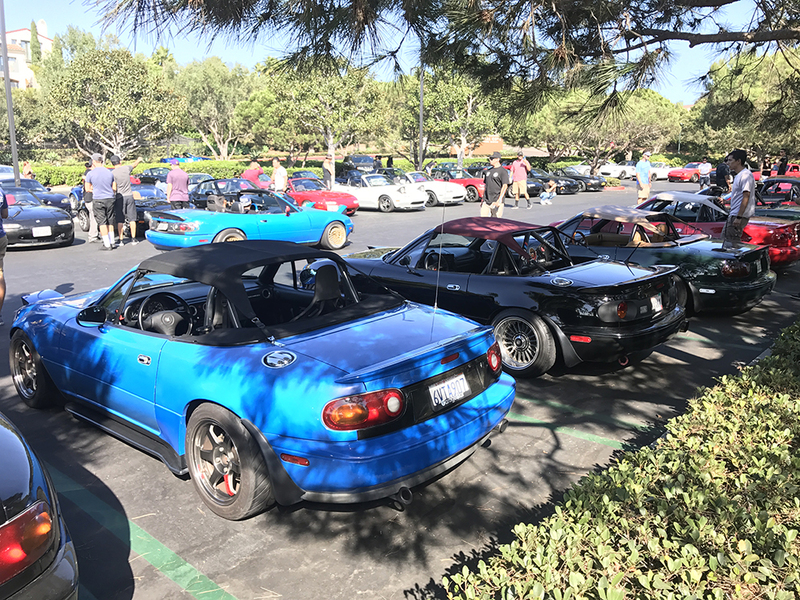 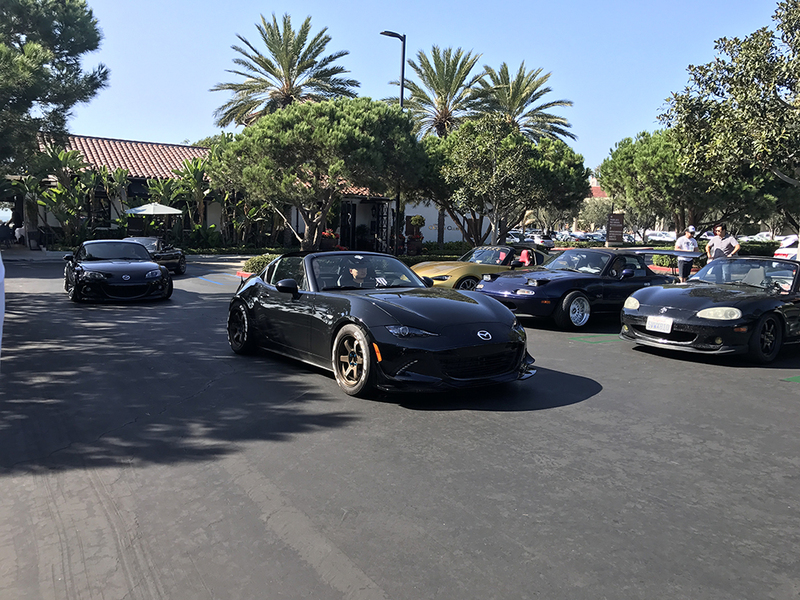 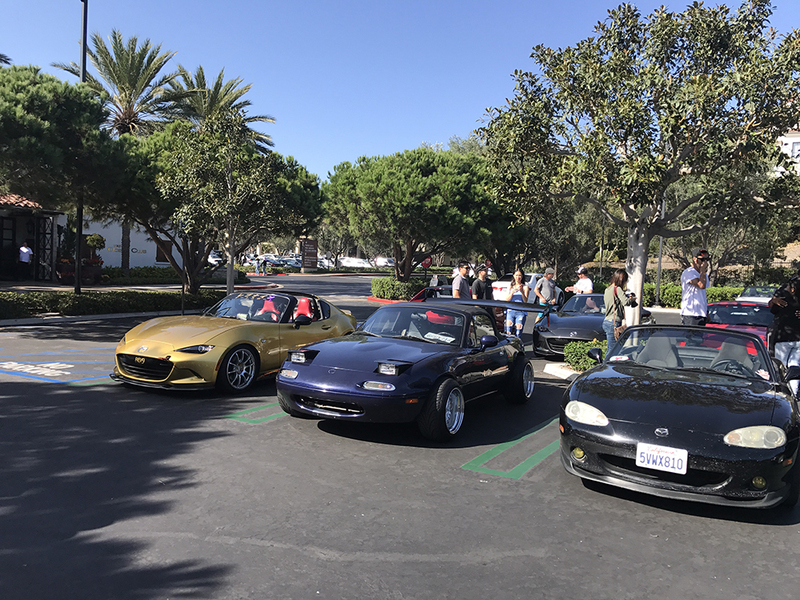 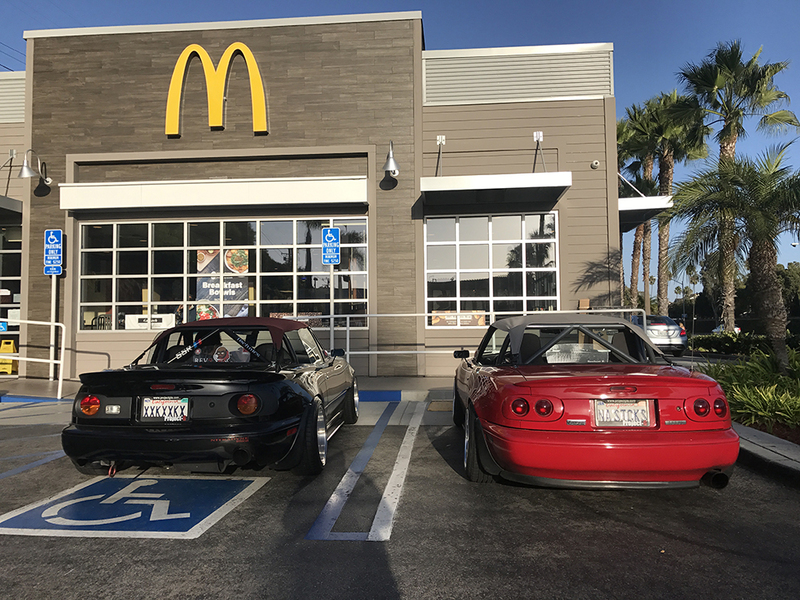 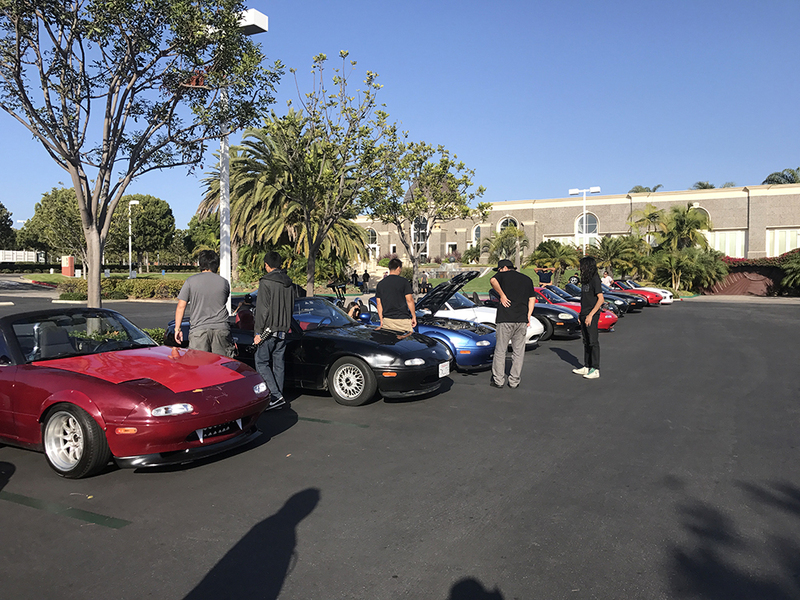 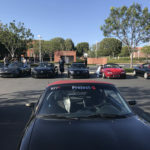 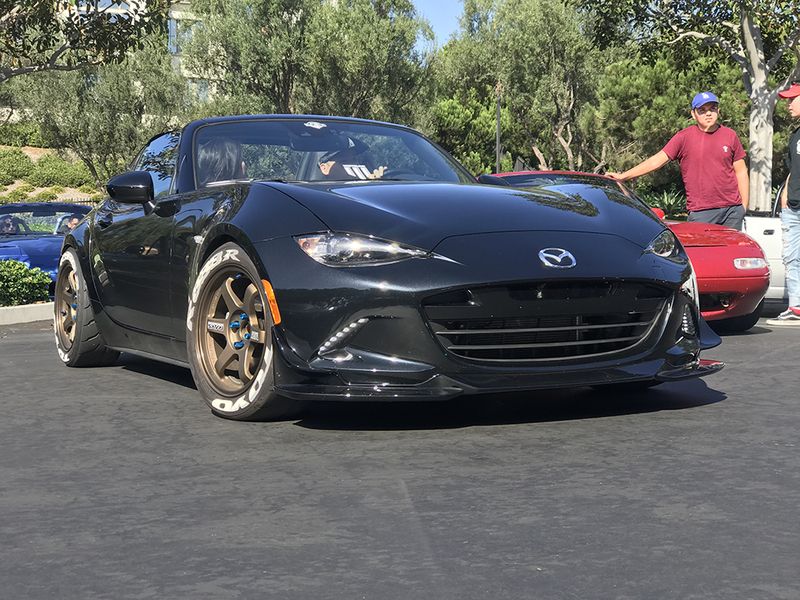 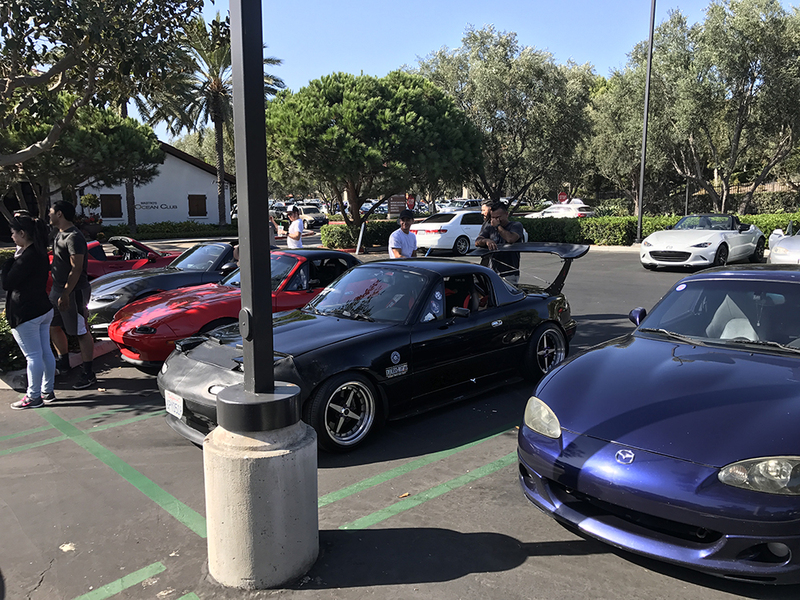 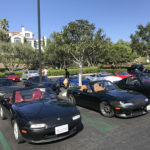 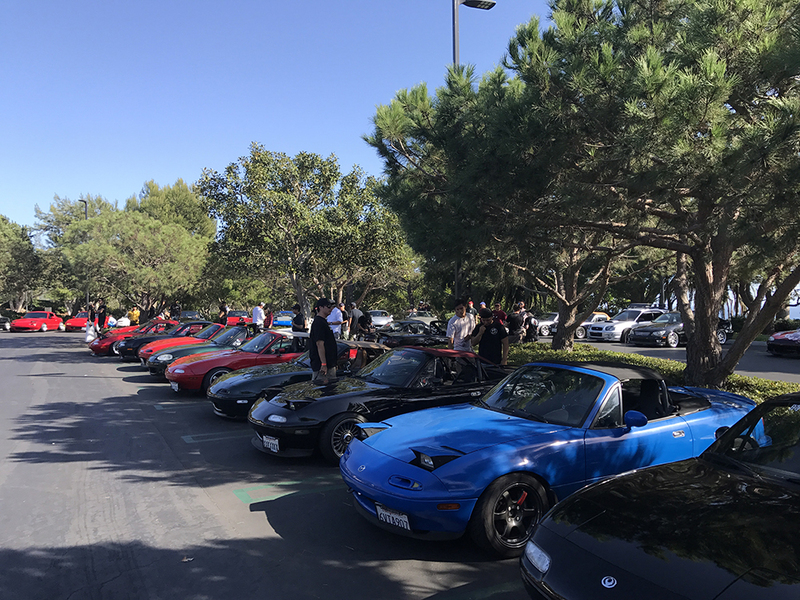 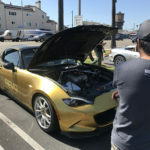 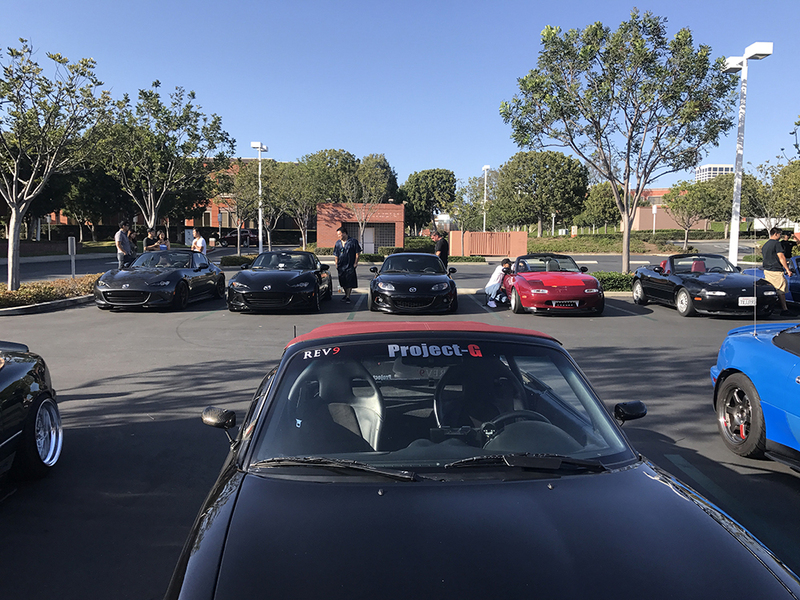 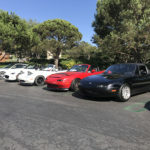 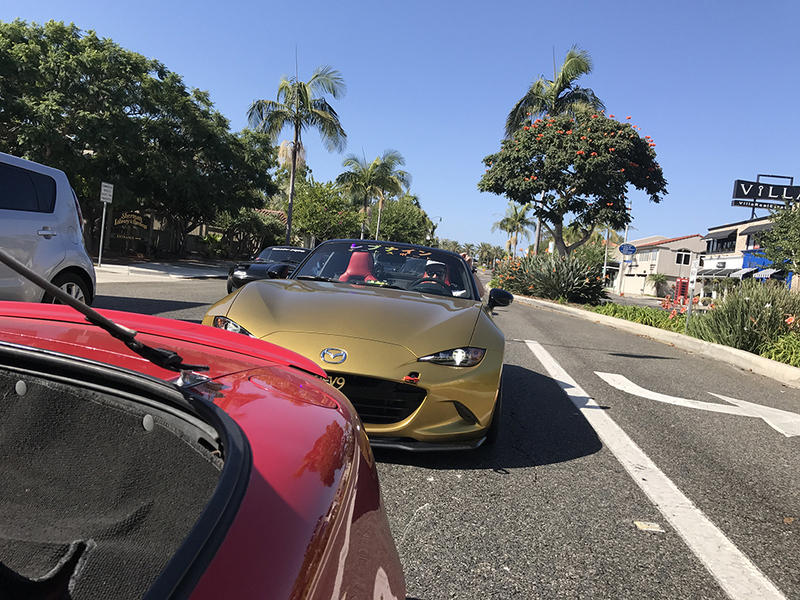 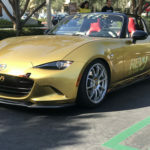 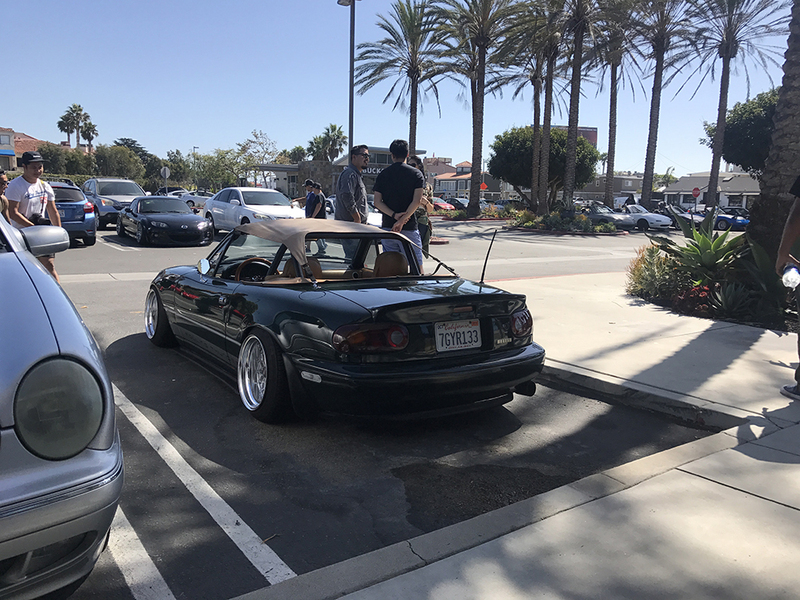 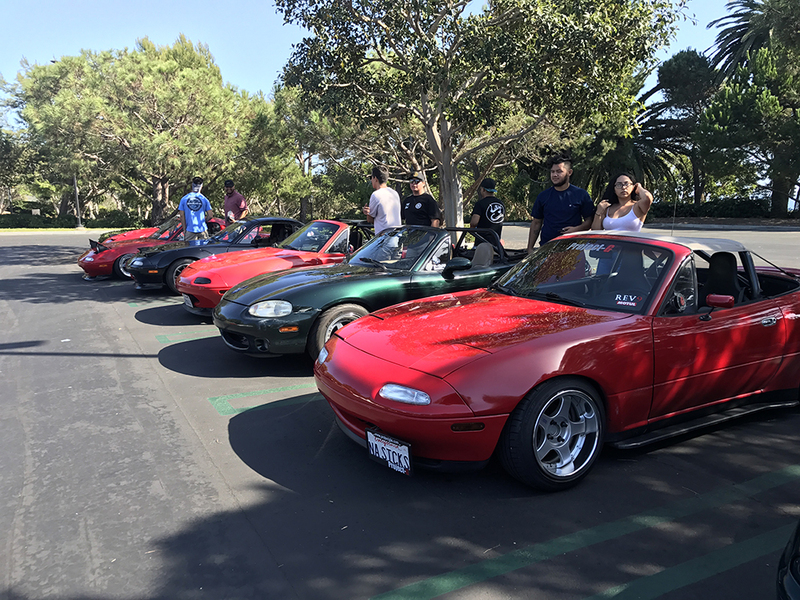 As part of the Rev9 North America Tour, we collaborated efforts to organize a much needed Roadster meet. 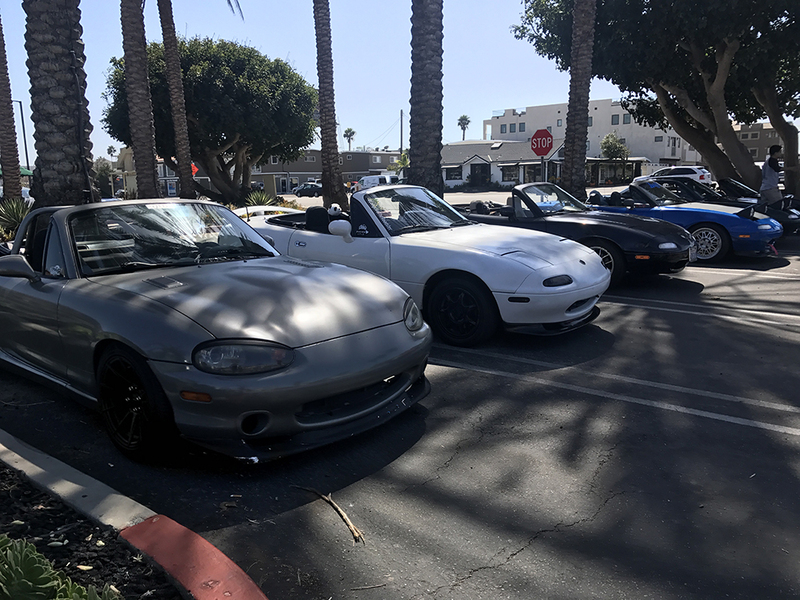 Since OC showed good weather, we decided to take advantage of PCH. 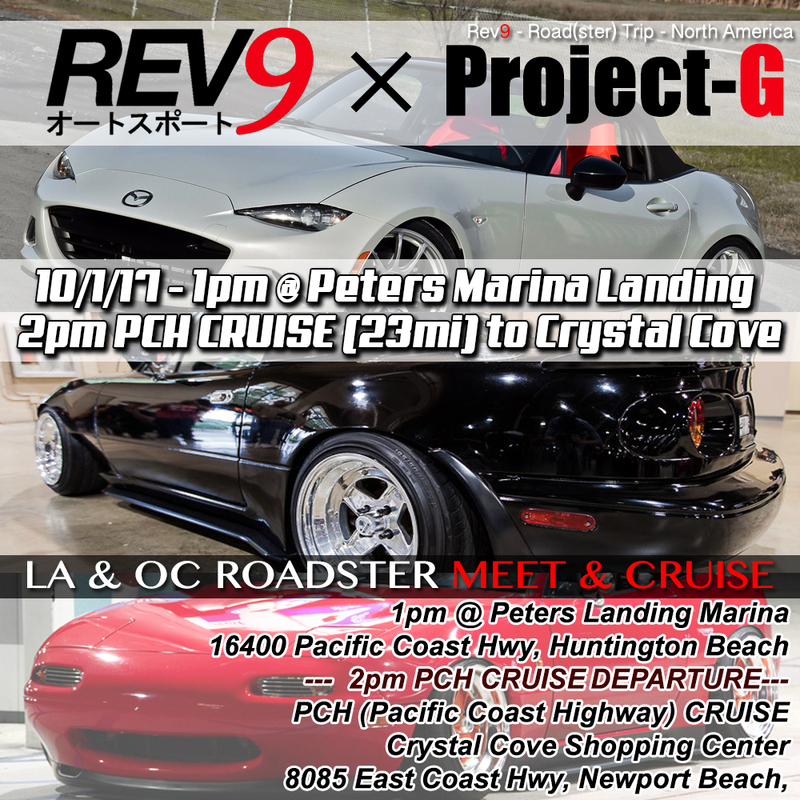 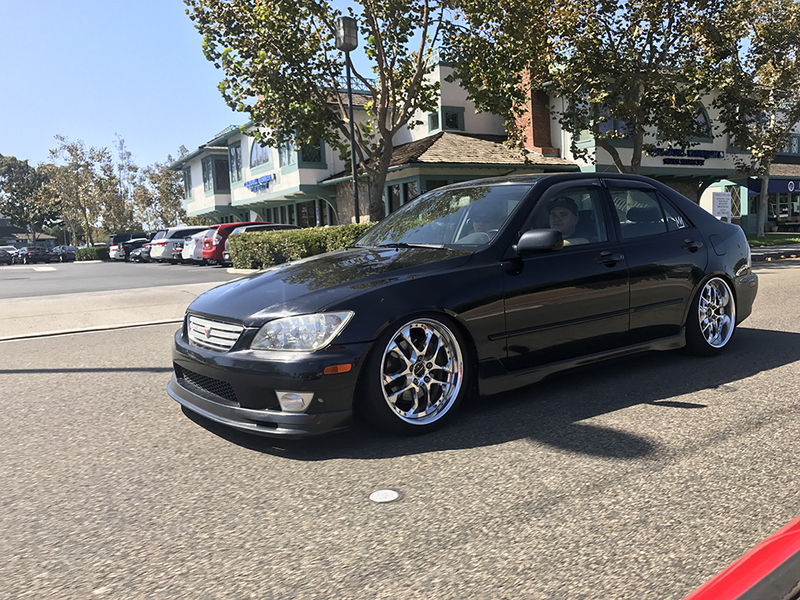 We kicked it off meeting at Peter’s Landing Marina (Huntington Beach) at 1pm. 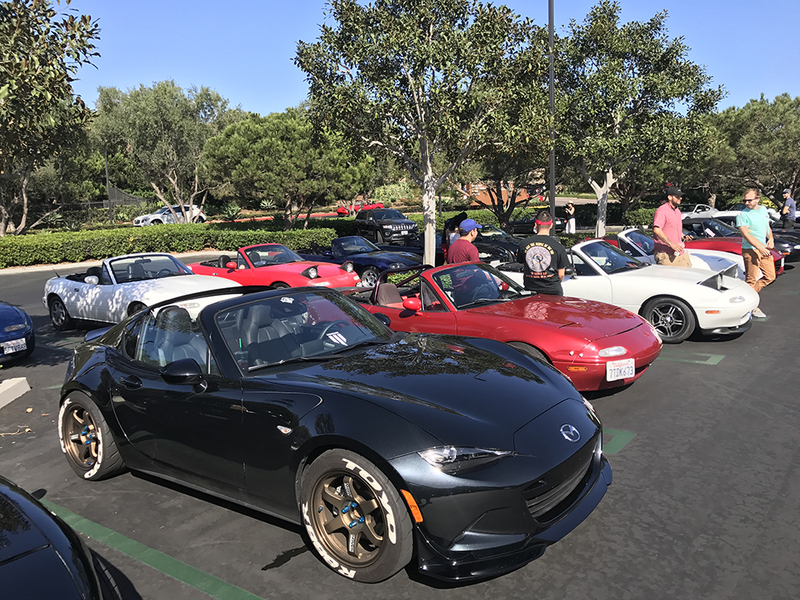 Everybody came out and there was many new as well as familiar faces! 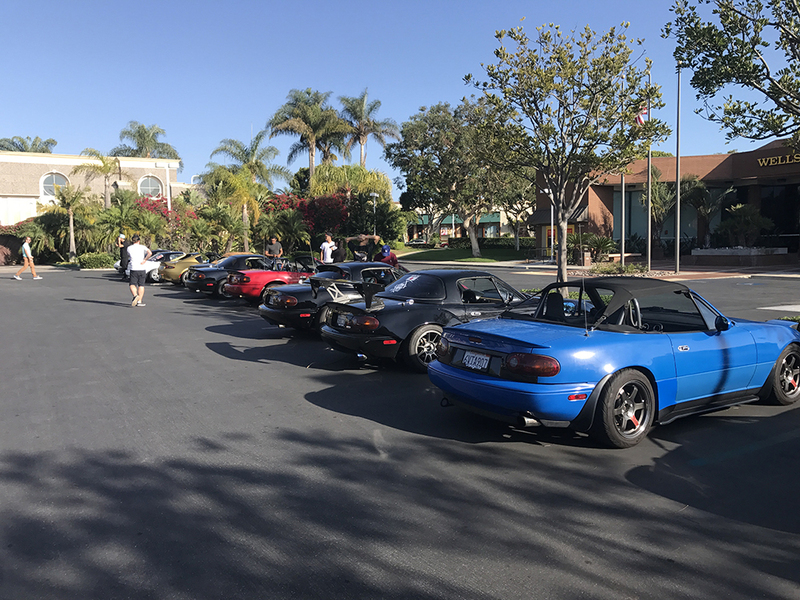 We even saw some from the valley as well as from San Diego. 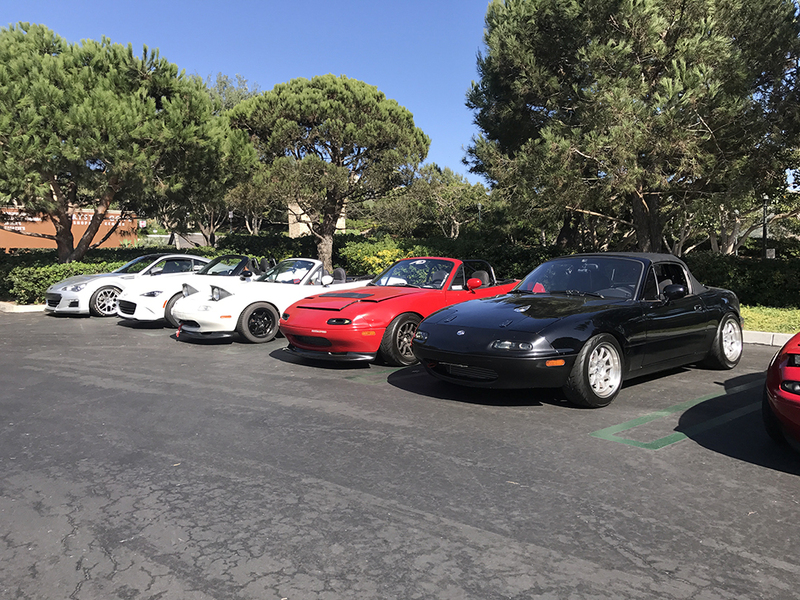 It was perfect weather for the Roadsters to gather. 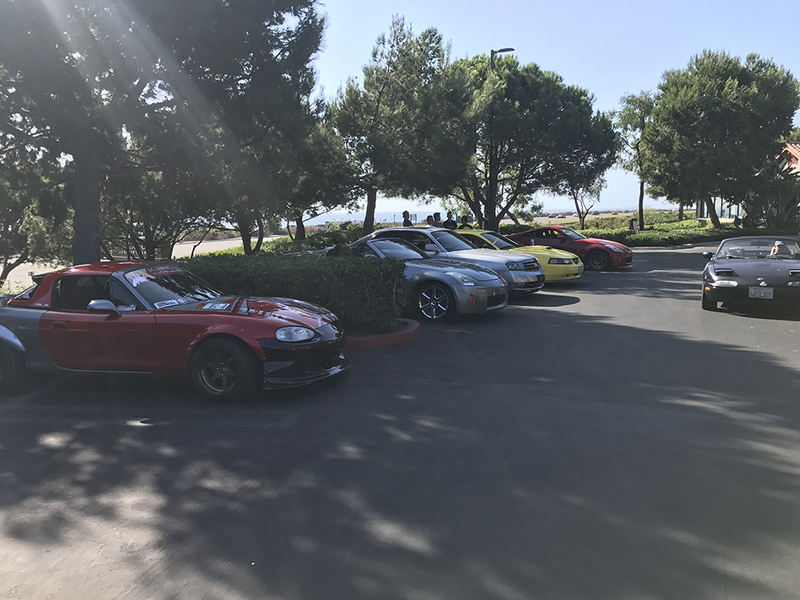 As the clock struck 2pm, we embarked on our cruise! 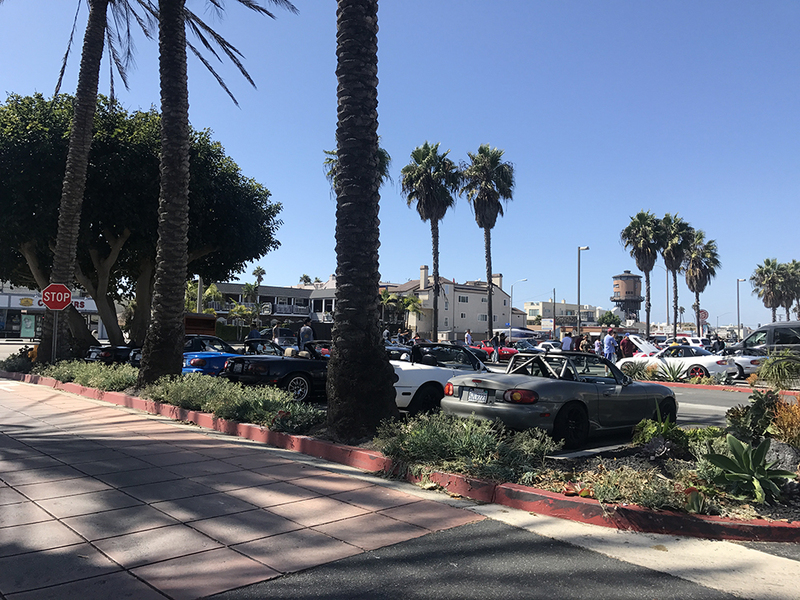 With the Annual HB Air Show taking place, we decided to take a detour to avoid the unnecessary traffic. 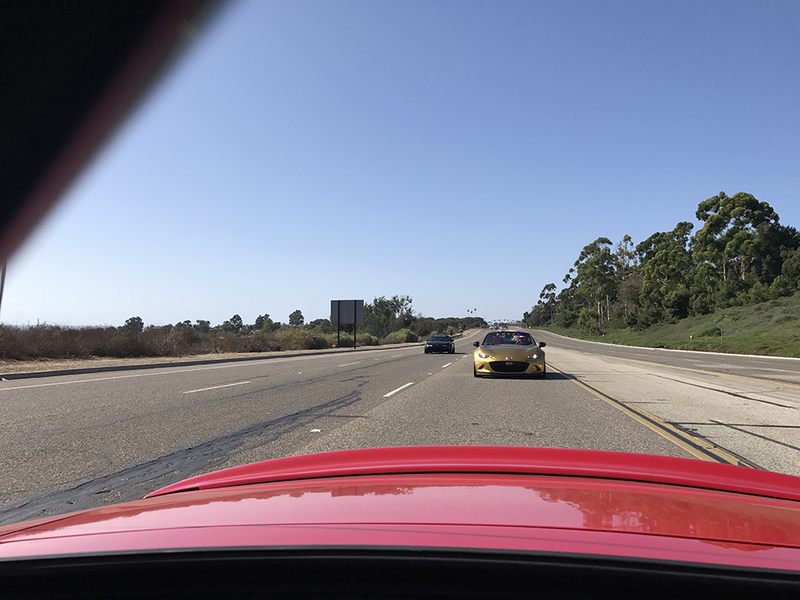 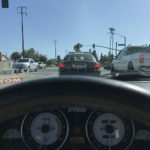 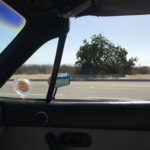 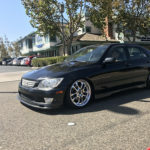 We hooked left and took Seapoint to Garfield and back down Brookhurst. 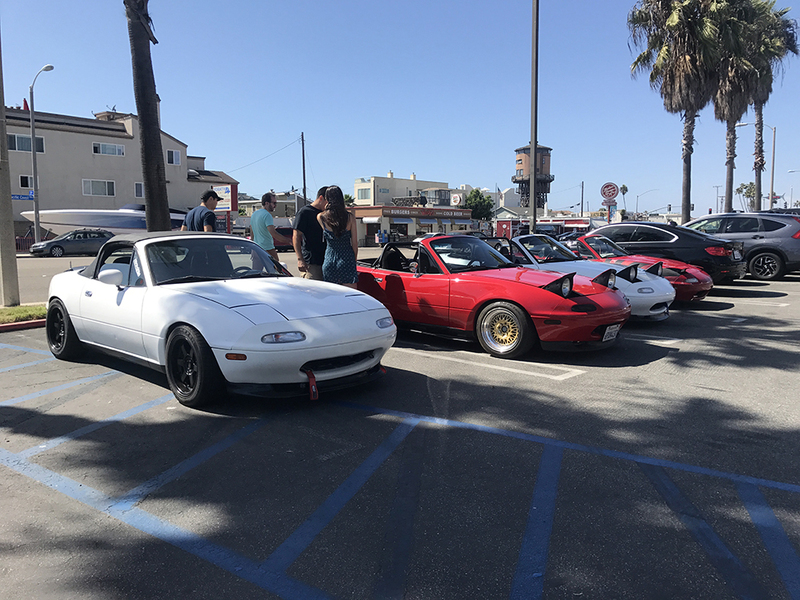 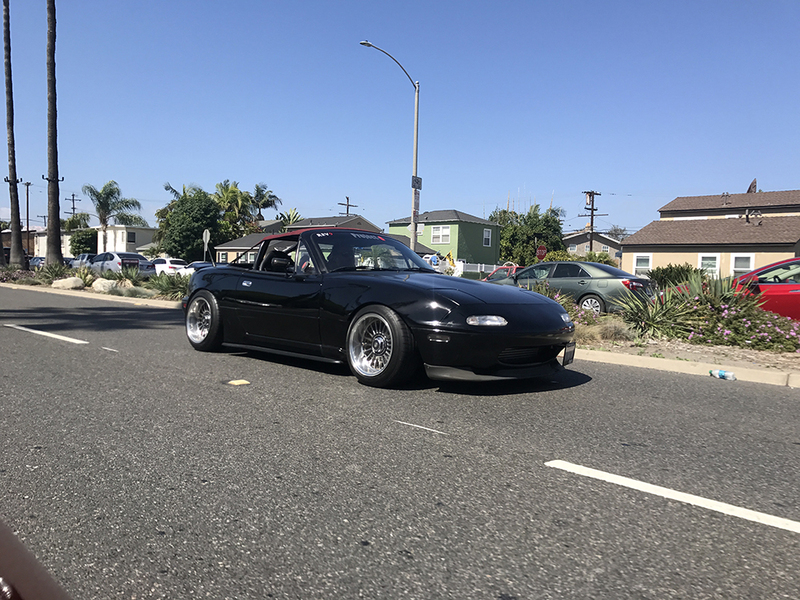 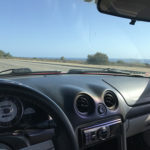 The PCH cruise was just perfect. 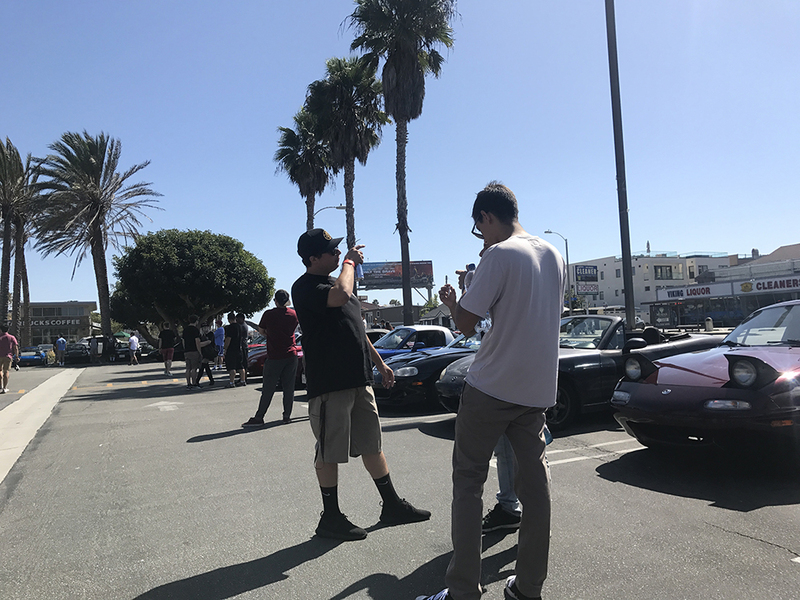 The weather was amazing! 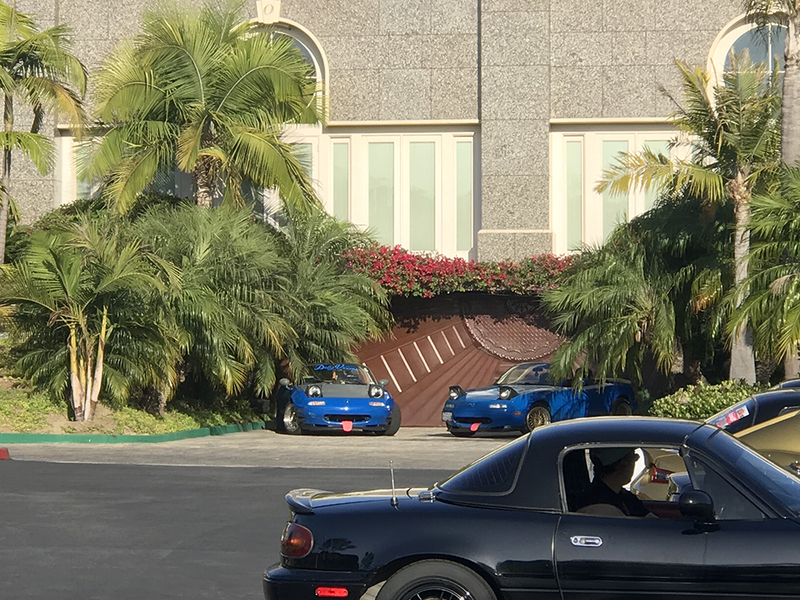 We even got to pass by the local McLaren dealership! 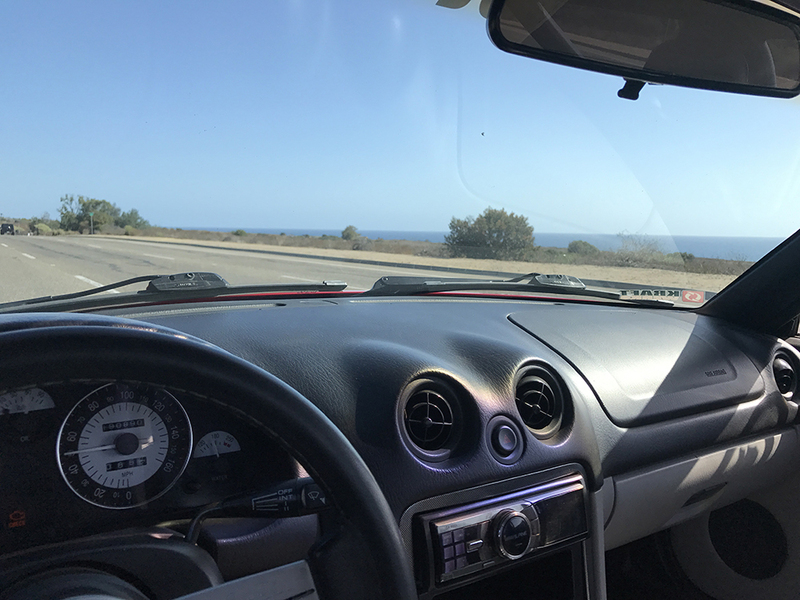 We got to Crystal Cove right at 3pm. 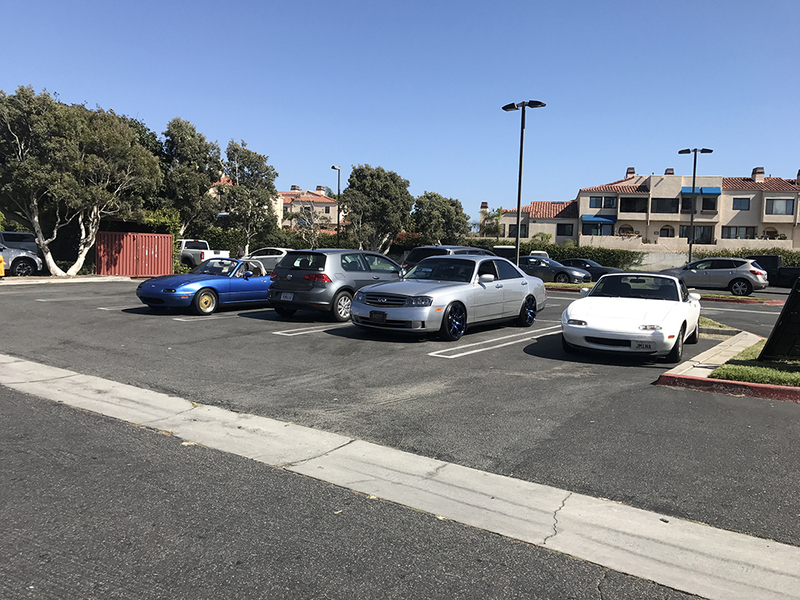 Although some people left, seems like new faces joined. 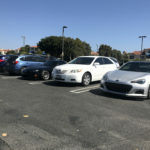 Seems like 120 car count was the un-official count. 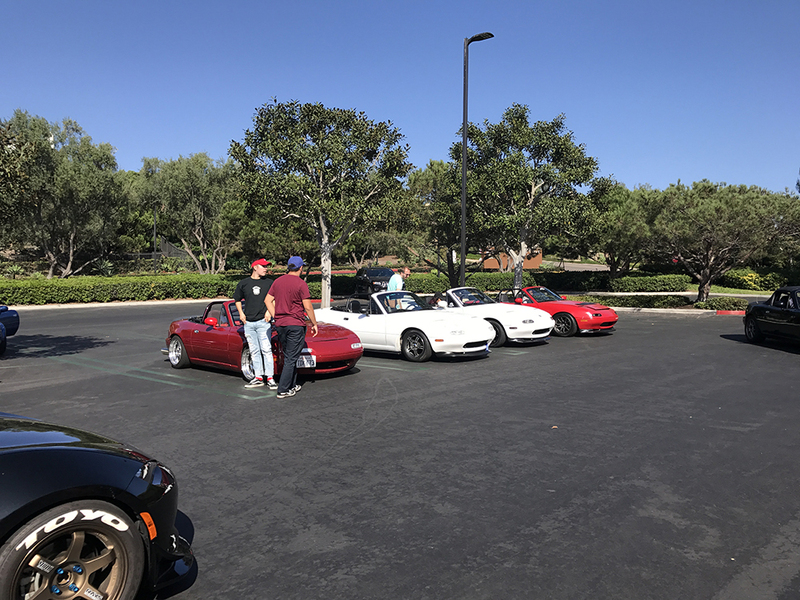 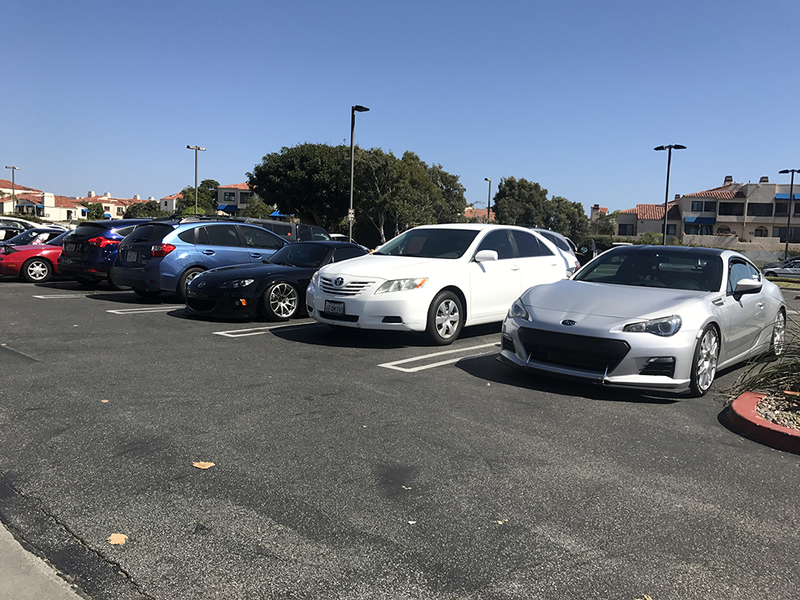 We took over the entire Maestro’s Parking lot. 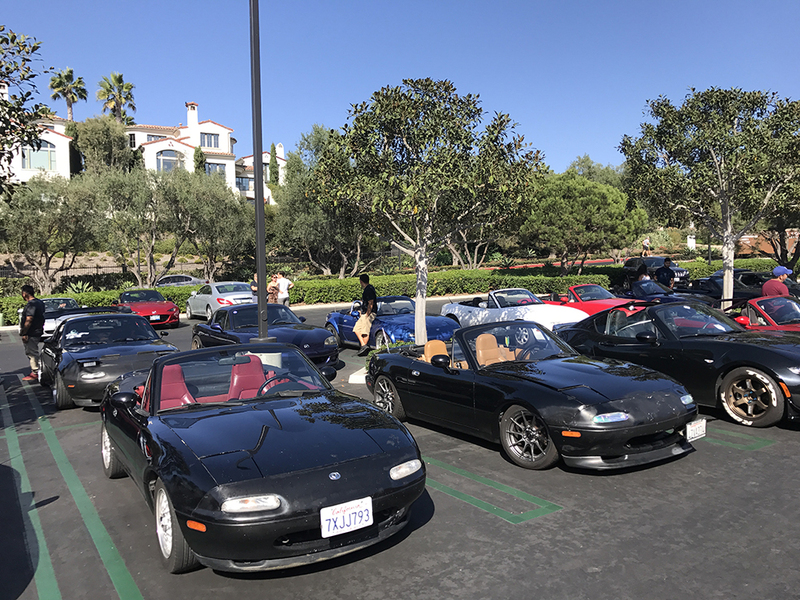 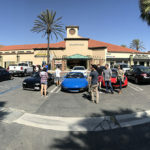 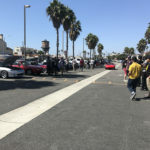 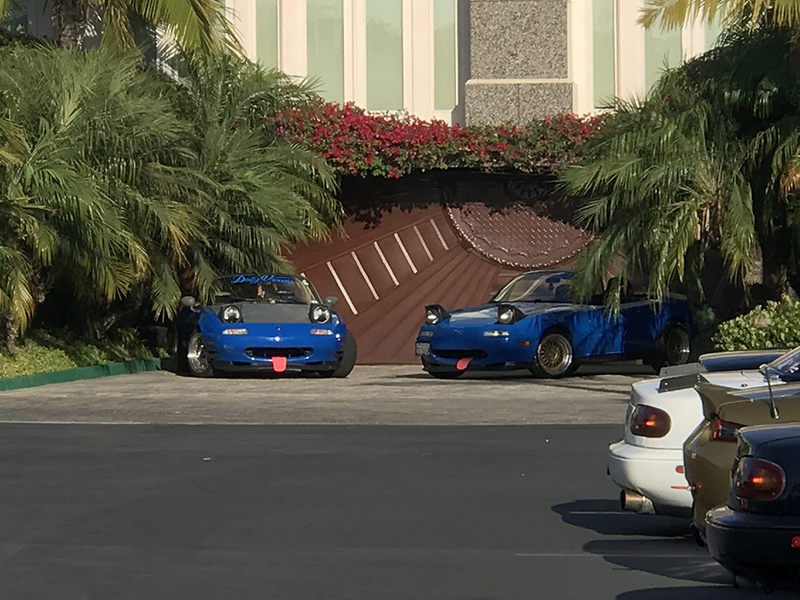 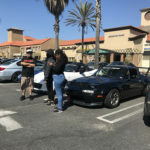 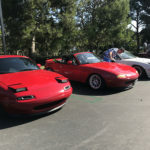 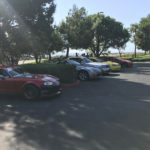 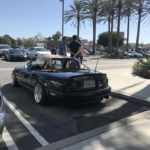 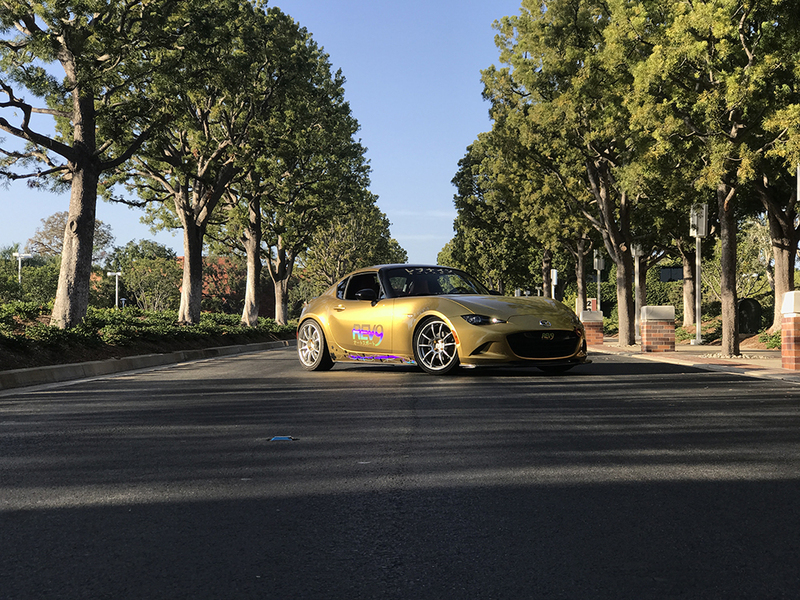 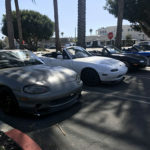 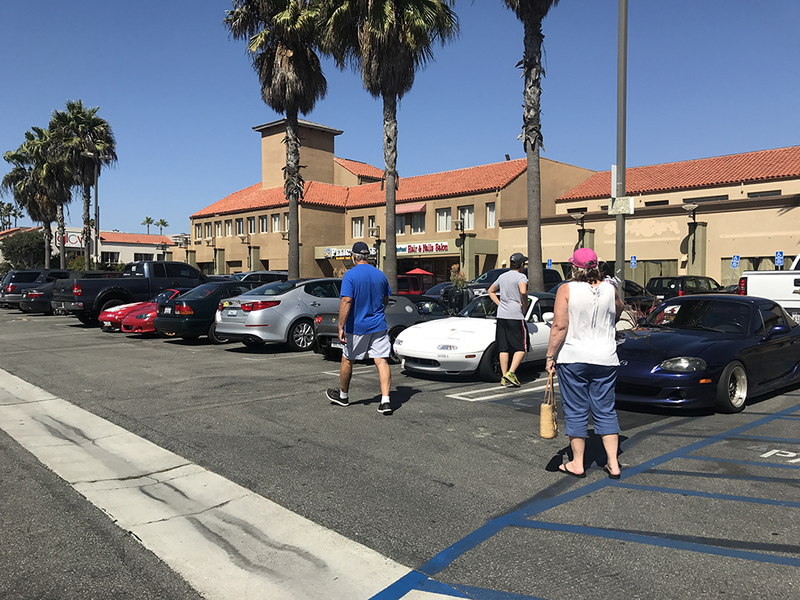 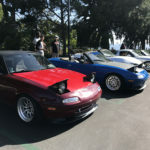 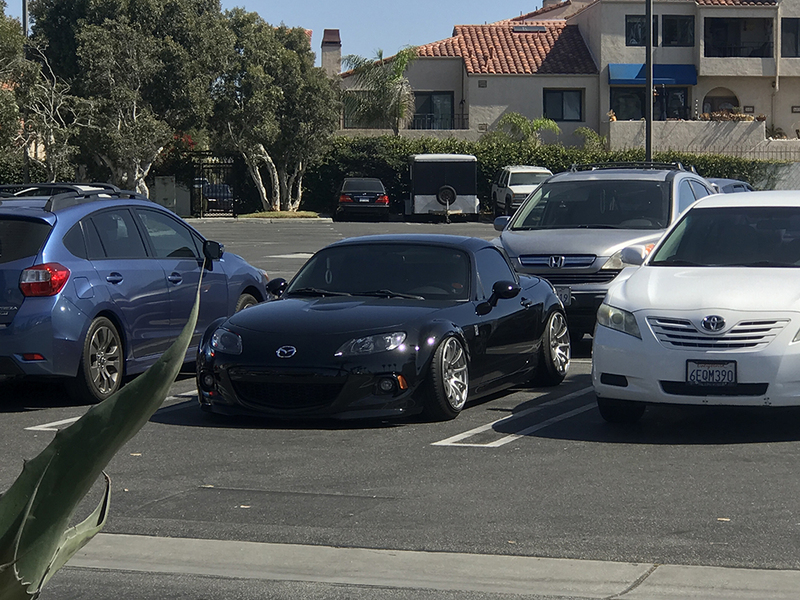 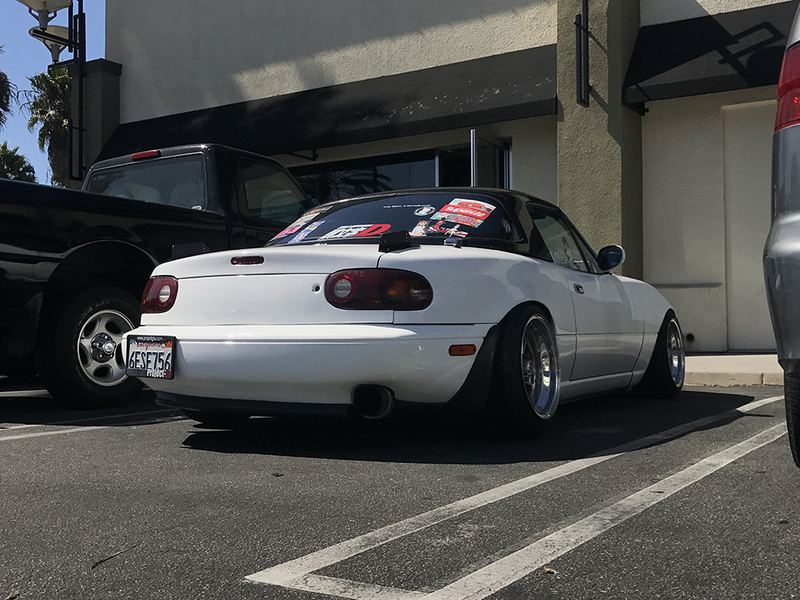 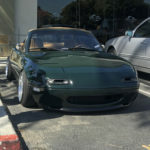 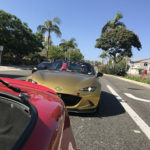 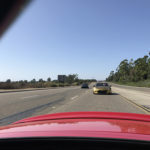 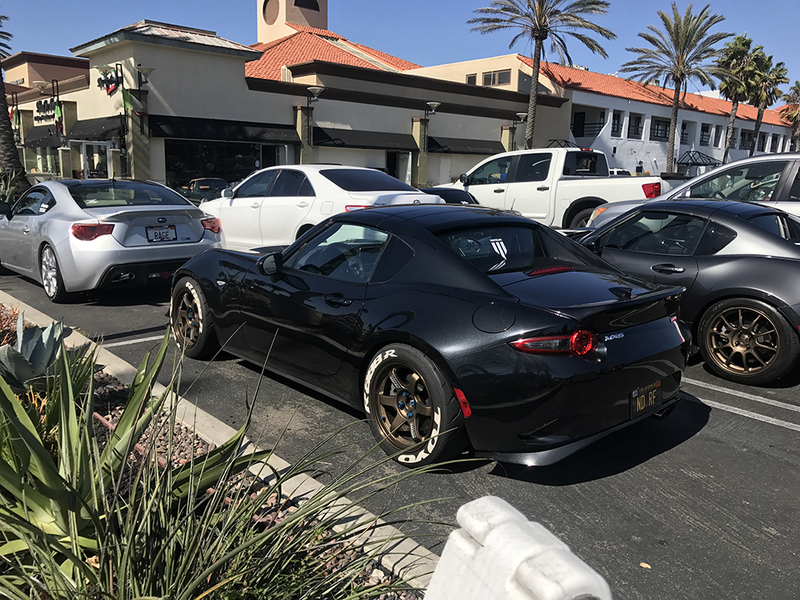 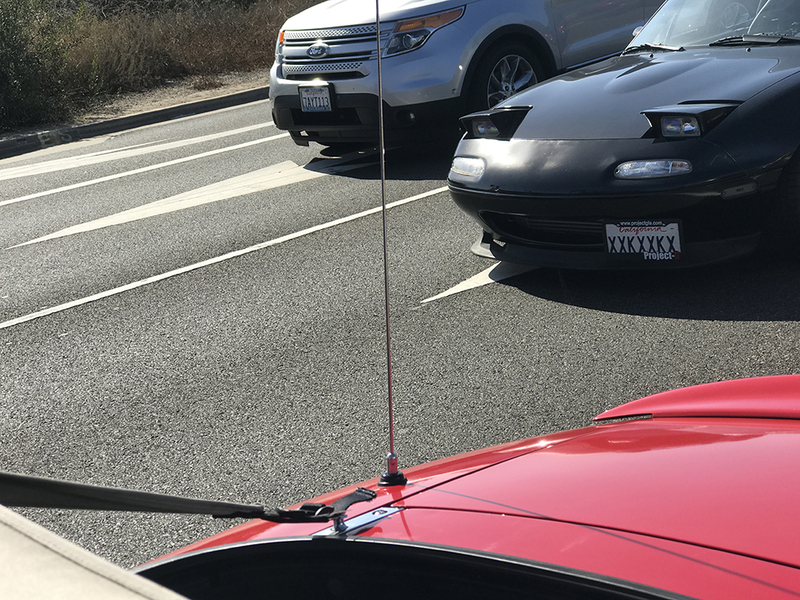 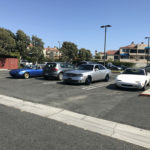 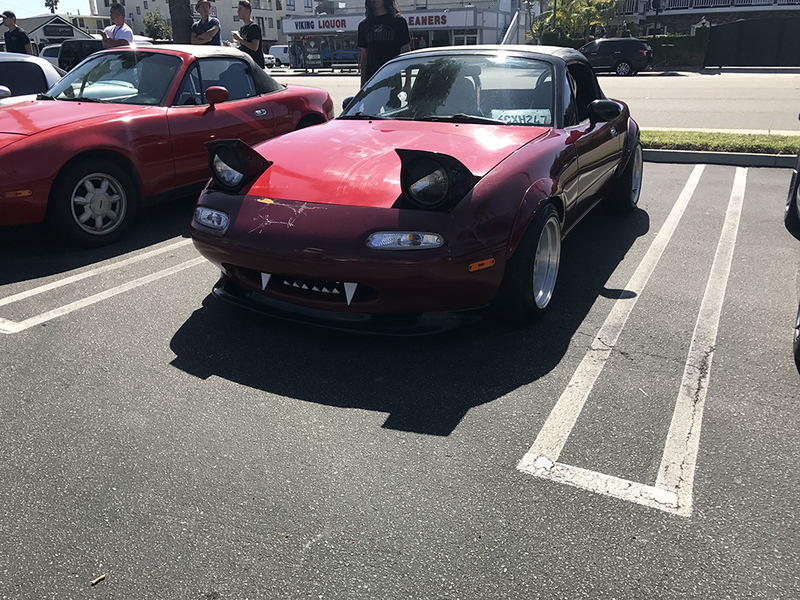 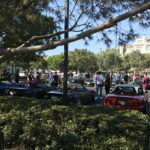 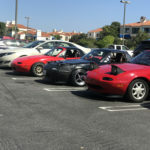 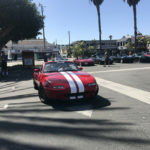 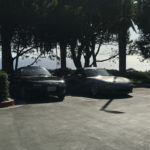 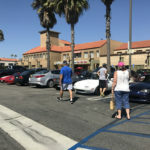 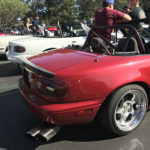 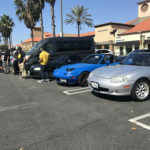 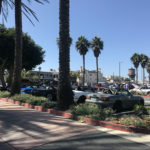 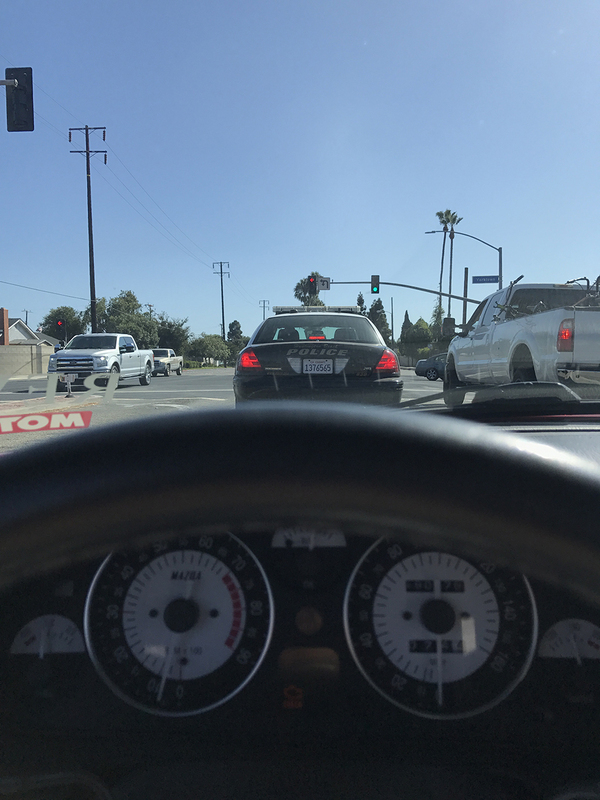 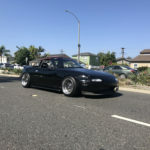 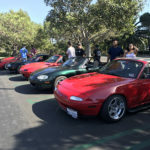 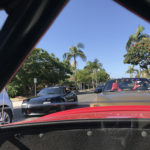 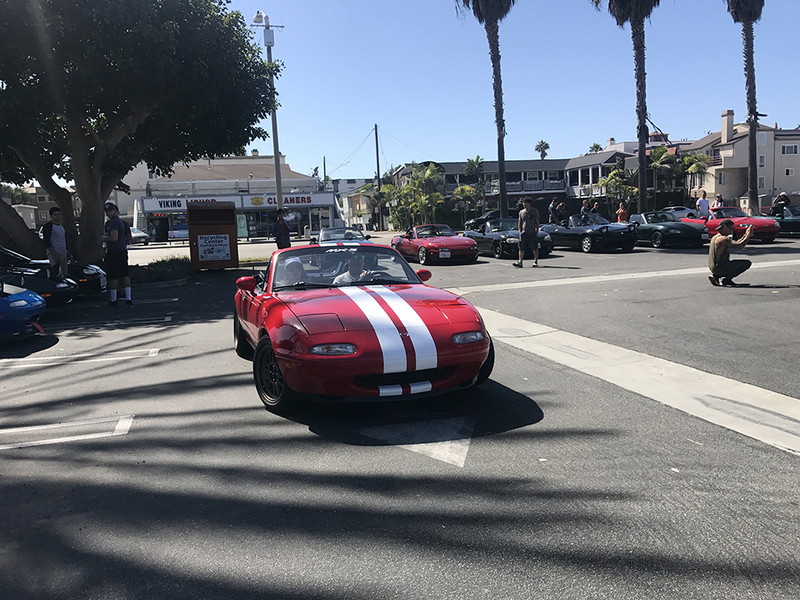 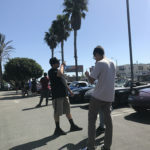 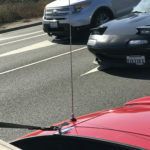 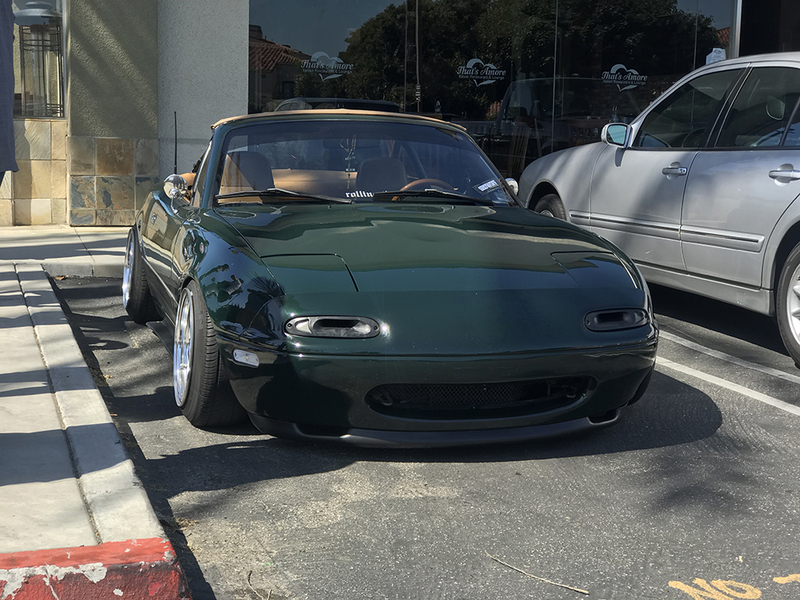 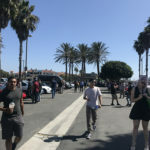 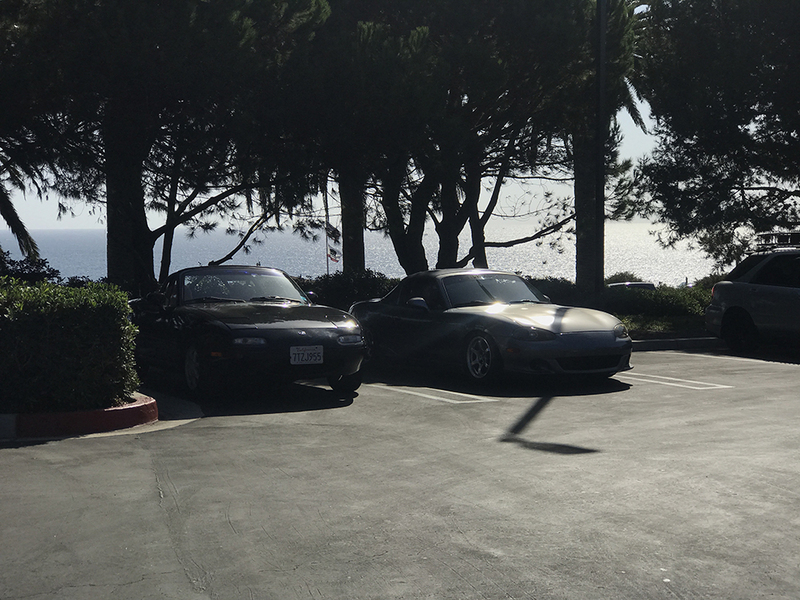 It was a Miata Flash Mob! 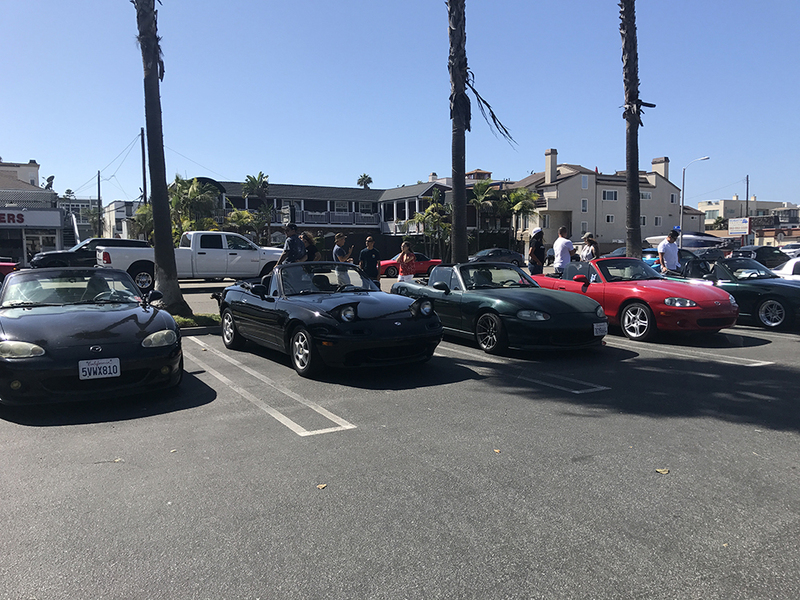 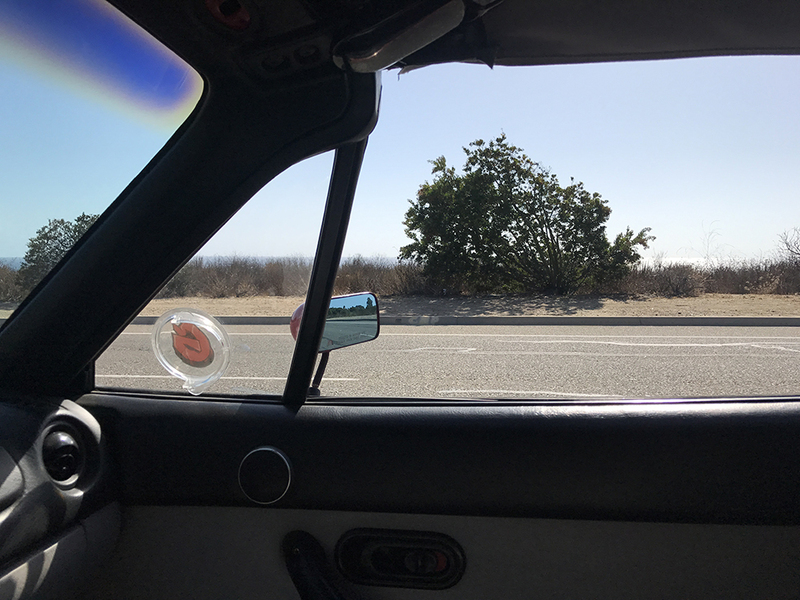 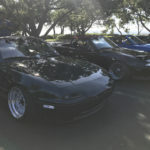 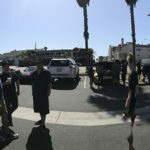 As the official meet came to an end, some of us cruised up PCH to find a new spot. 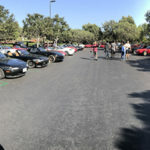 We found a Wells Fargo parking lot and continued a little after meet. 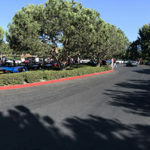 At about 6pm, it was time to take the trek back to the area. 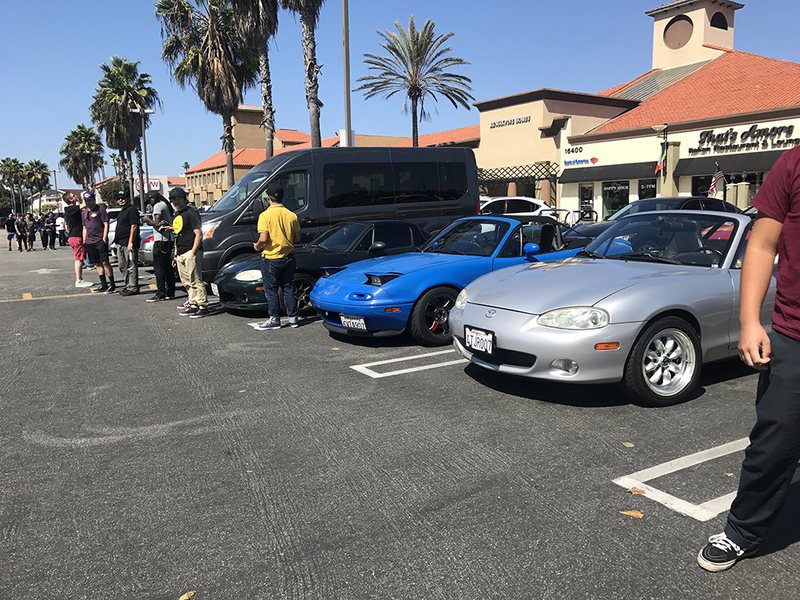 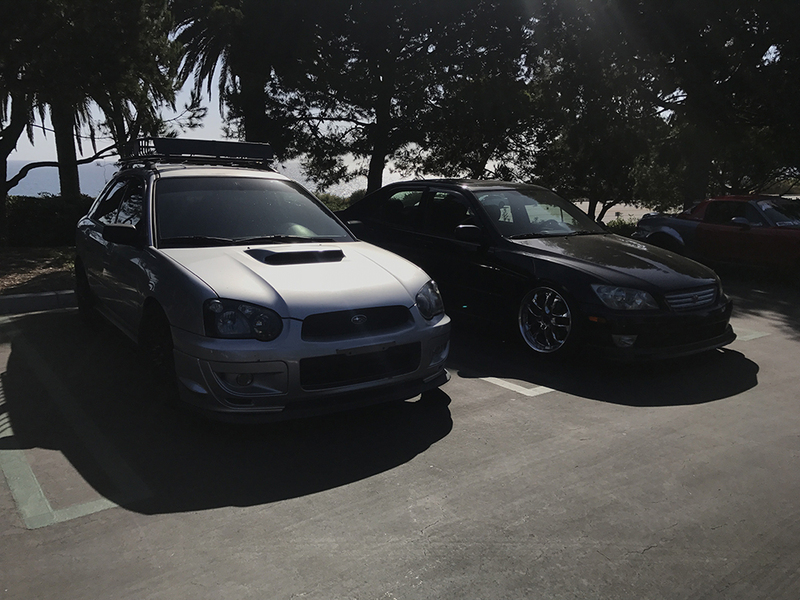 Until next car meet!